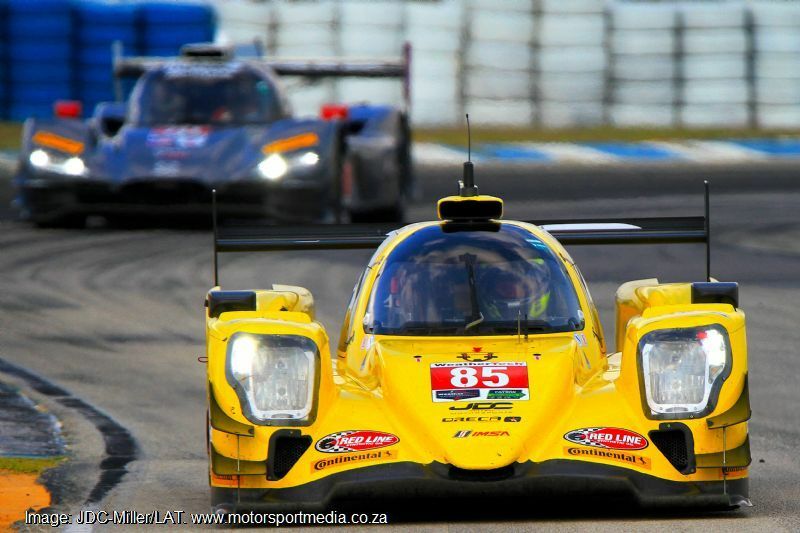 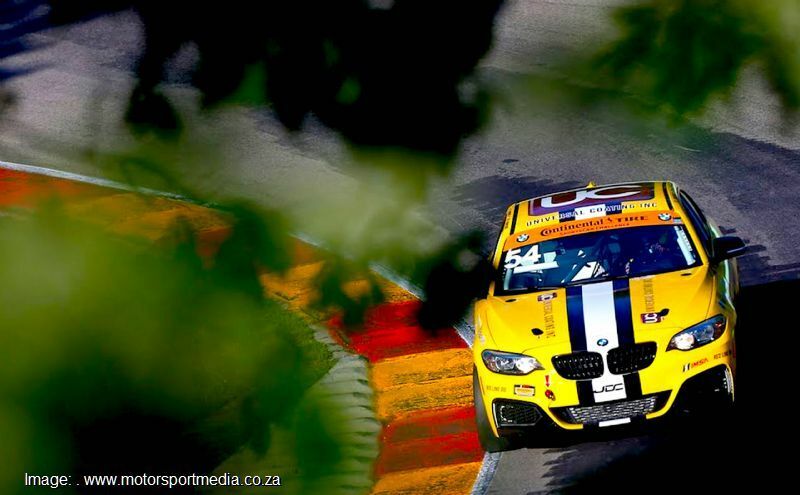 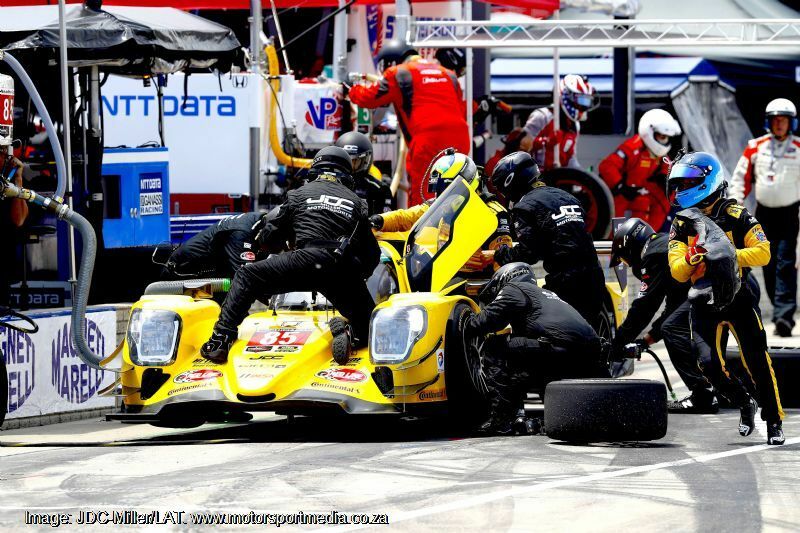 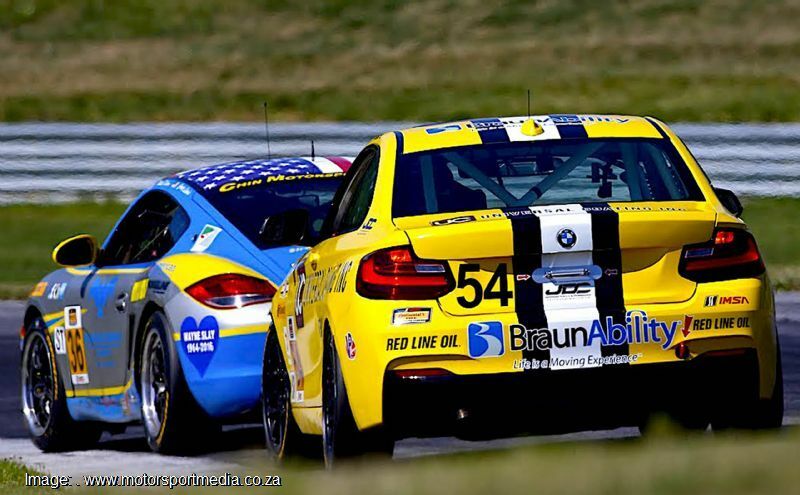 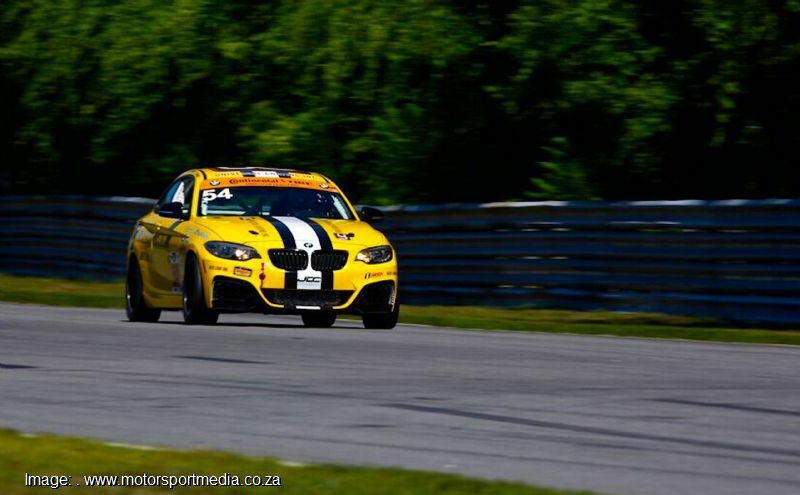 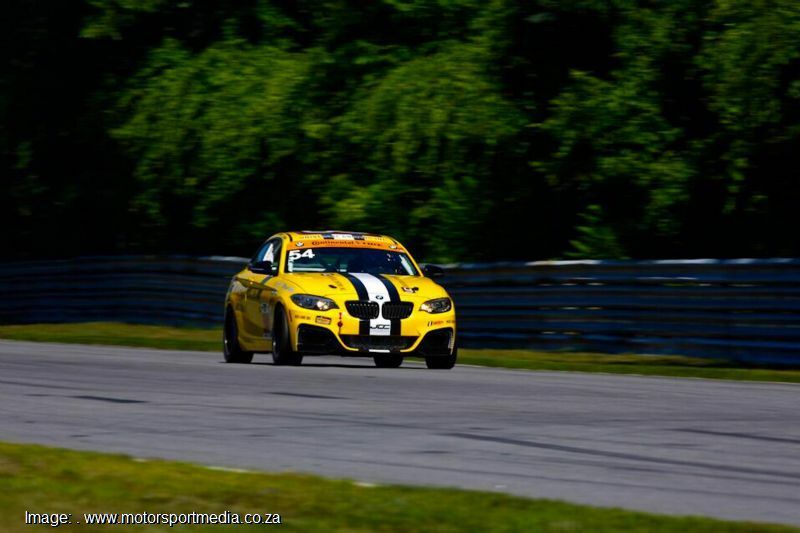 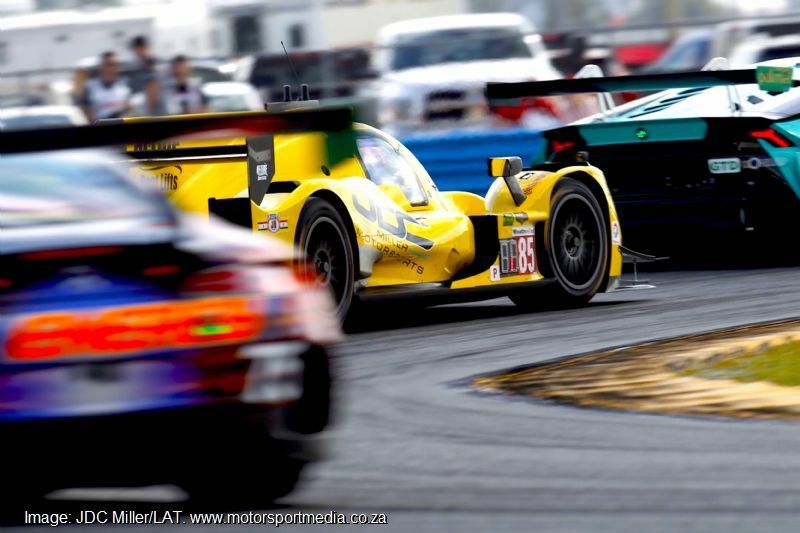 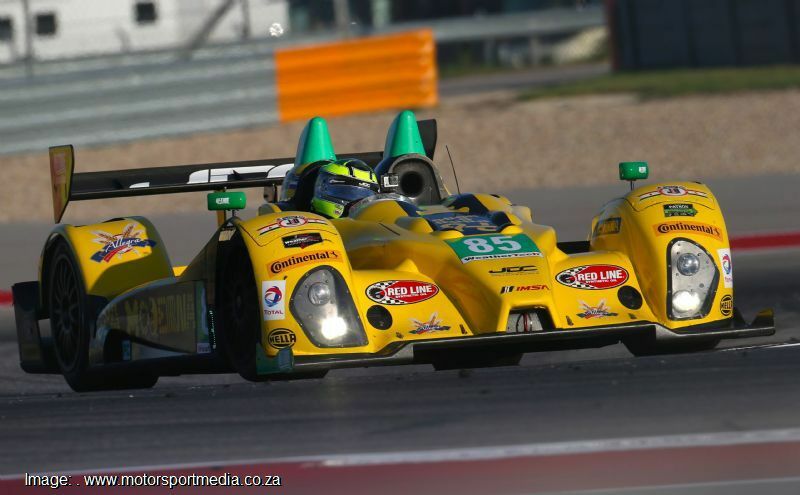 South African born Stephen Simpson’s professional motor racing career has taken him all over the world. 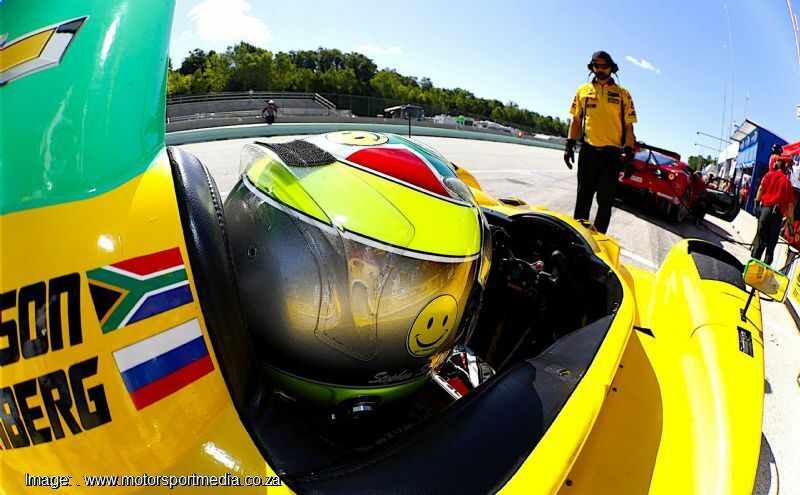 After winning the South African Formula Ford Championship at the age of 16 years old, the Capetonian then packed his bags and moved to the UK to further his career. 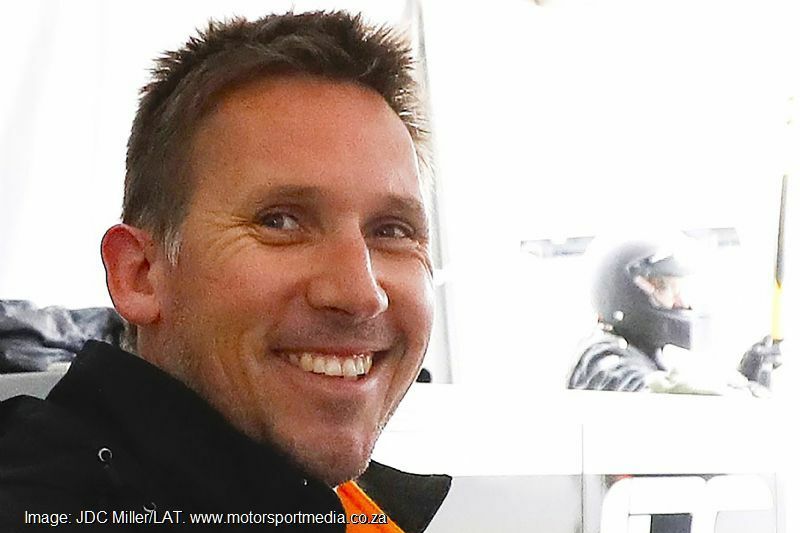 In the years to come, Stephen would live in Italy for a year and race all over Europe. 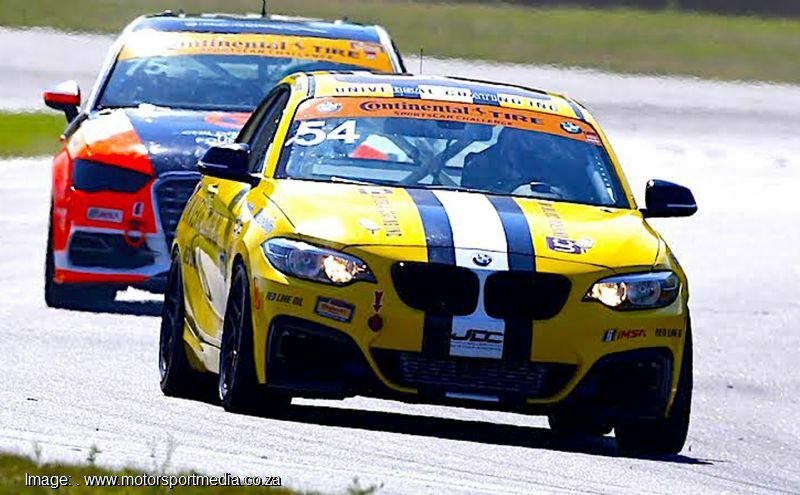 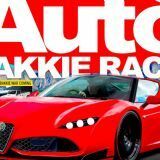 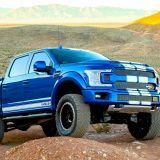 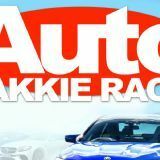 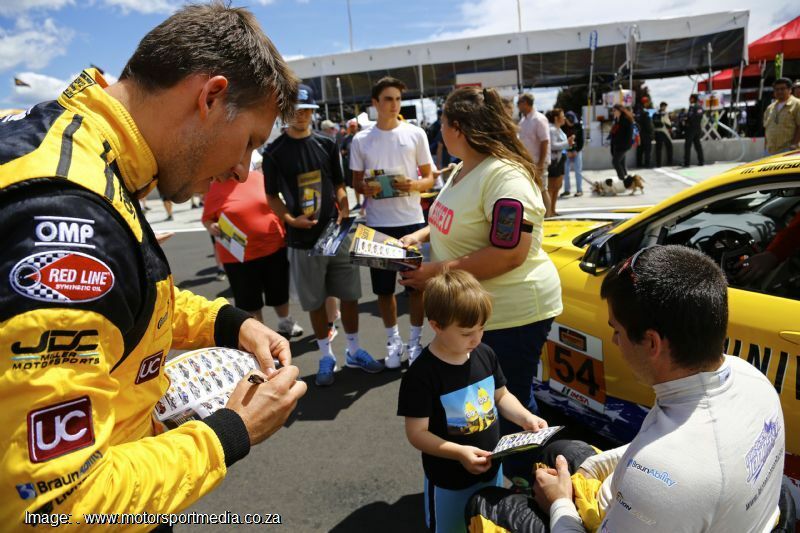 His first professional job as a race car driver came when he was selected to race for South Africa in A1 Grand Prix, the World Cup of Motorsport. 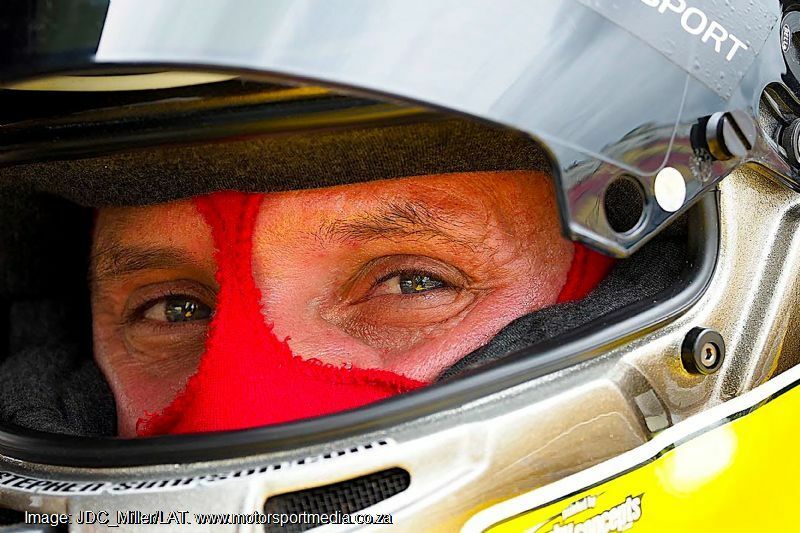 This took him all over the world competing professionally. 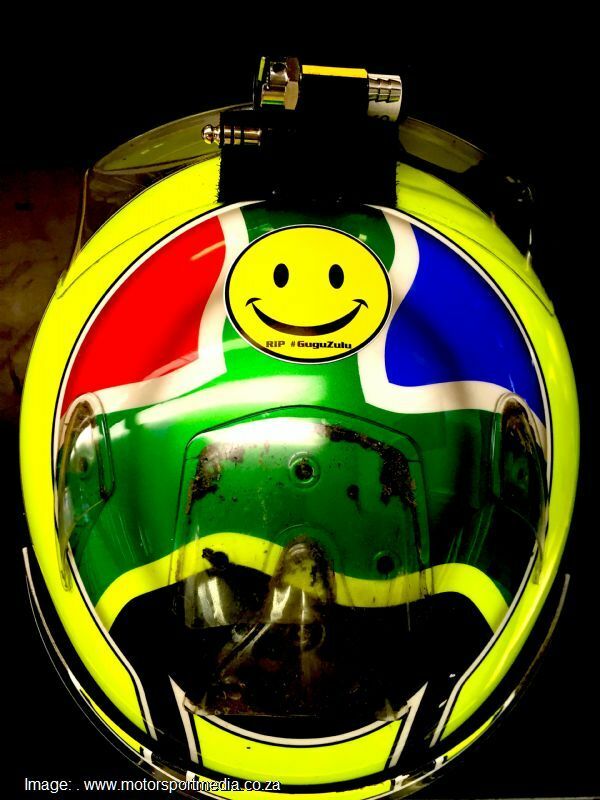 In 2006 Stephen made the move to America. 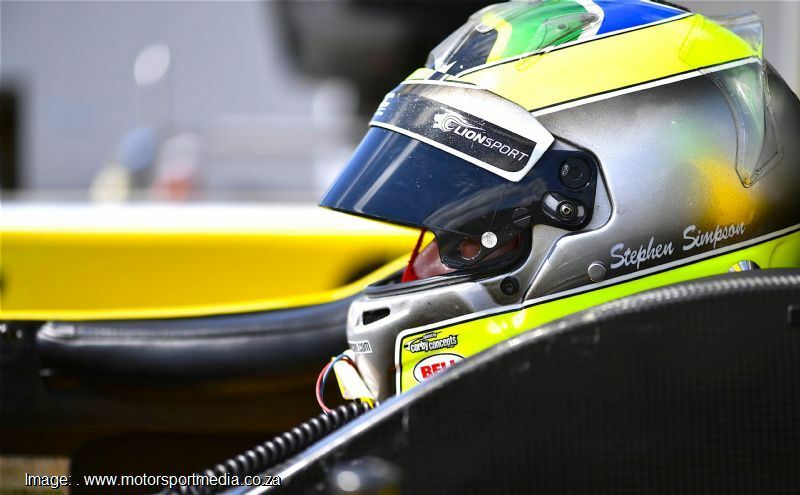 This proved to be a great move for Stephen as he competed in the Formula Atlantic Championship before switching to race full time in the Indy Lights Series. 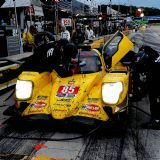 During this time he raced at the famous Indianapolis Motor Speedway on both the Oval and the Road Course configurations. 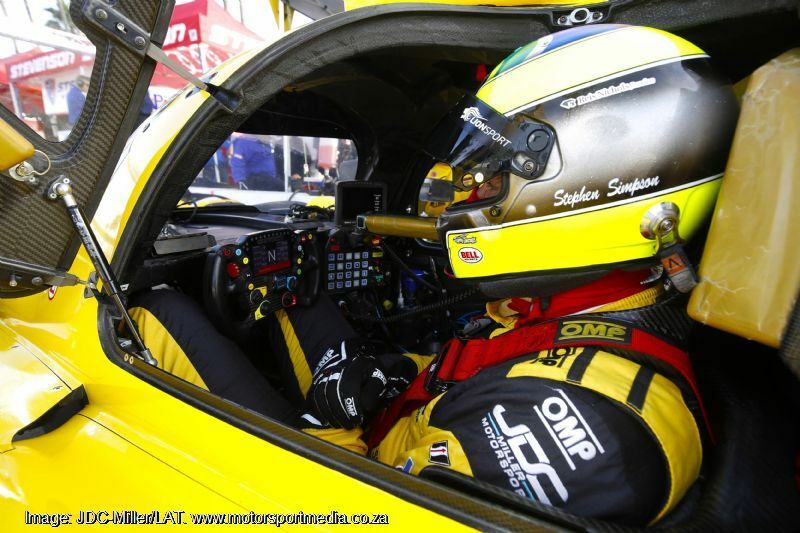 In 2009 Stephen switched gears and moved into Sports Car racing for the first time competing in the ALMS and European LMS in an LMP1 Prototype Sports Car. 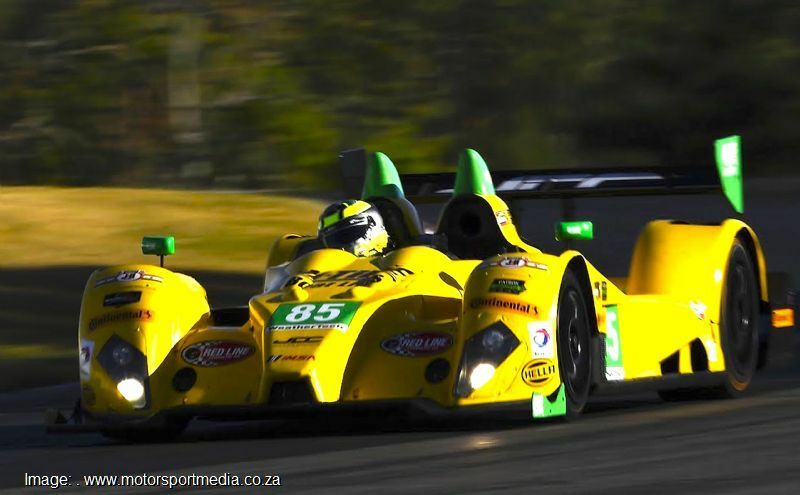 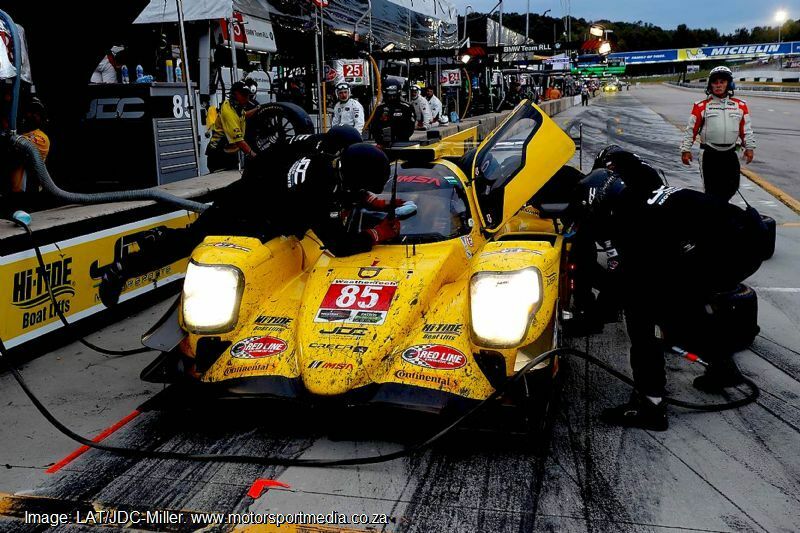 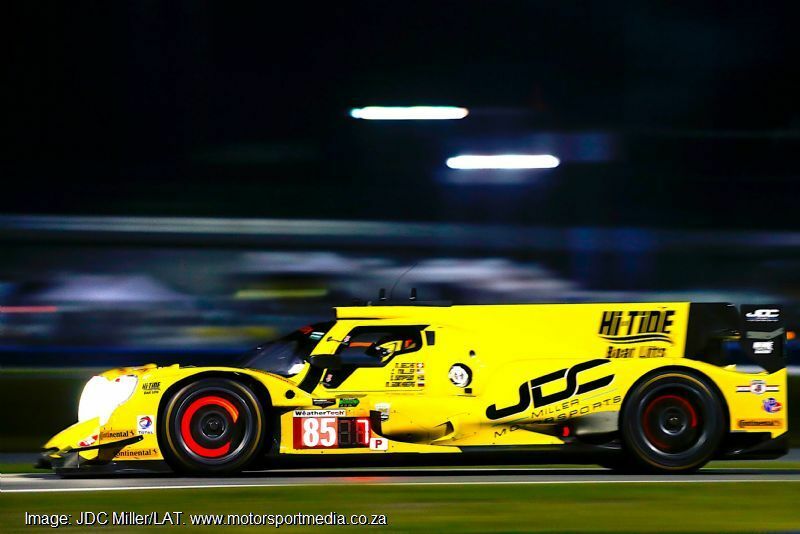 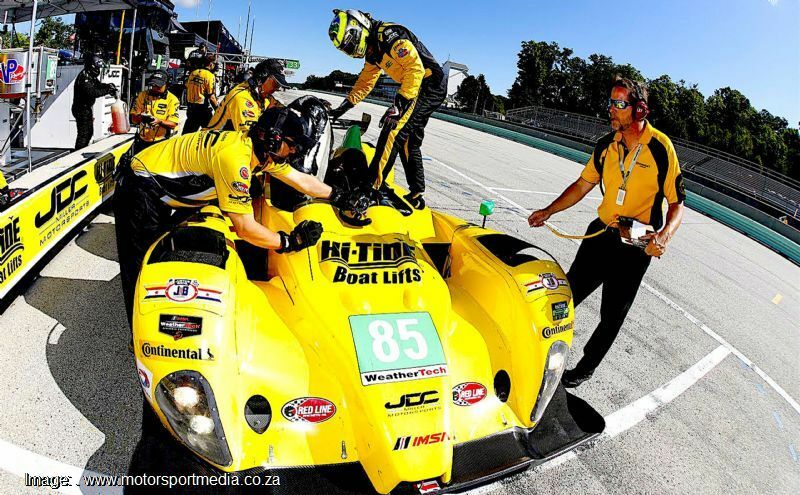 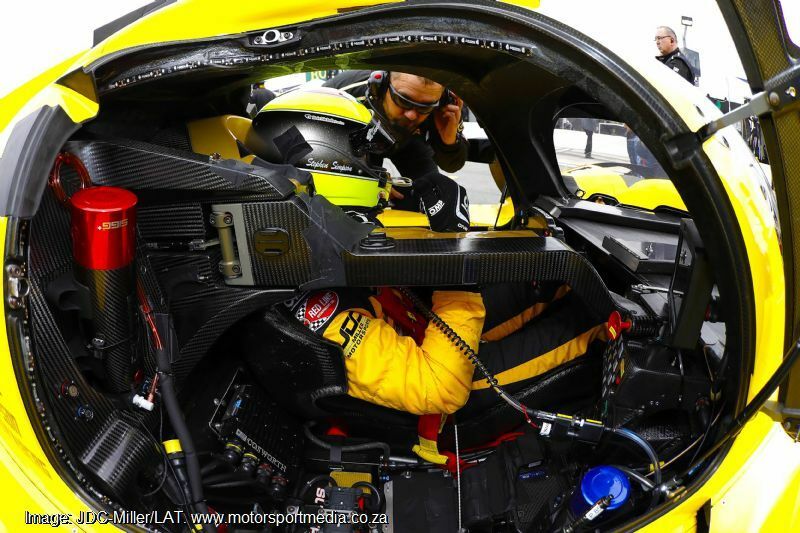 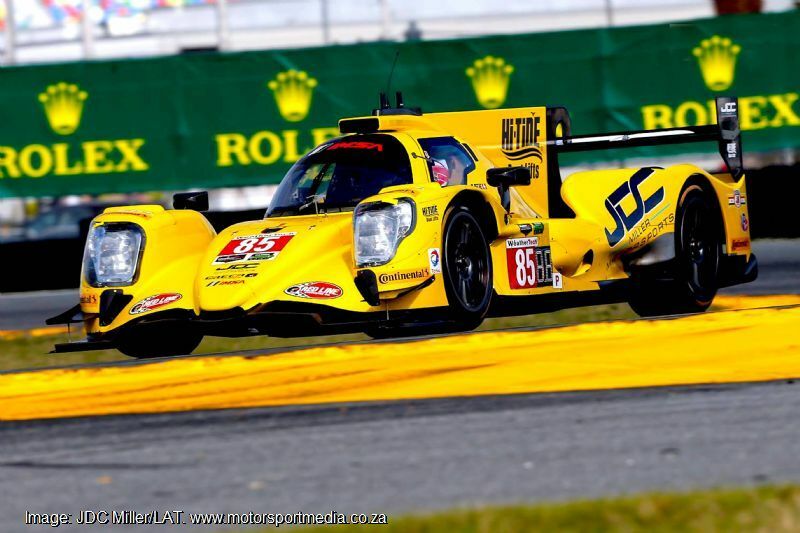 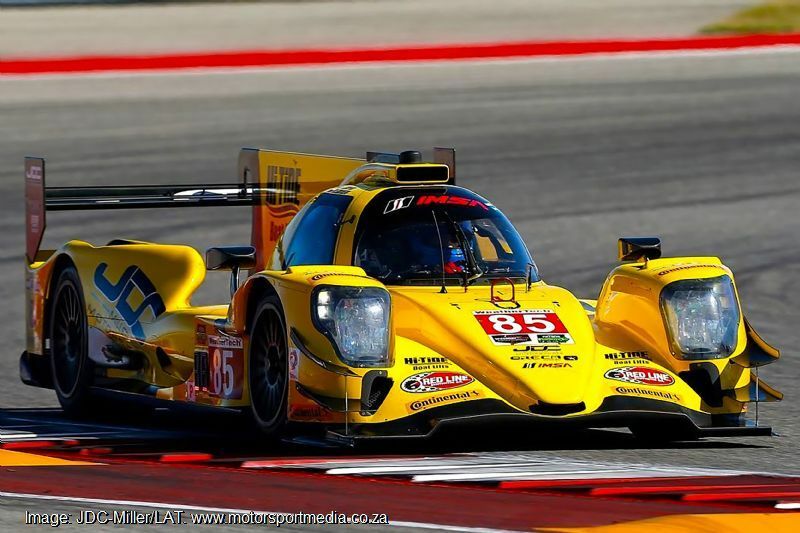 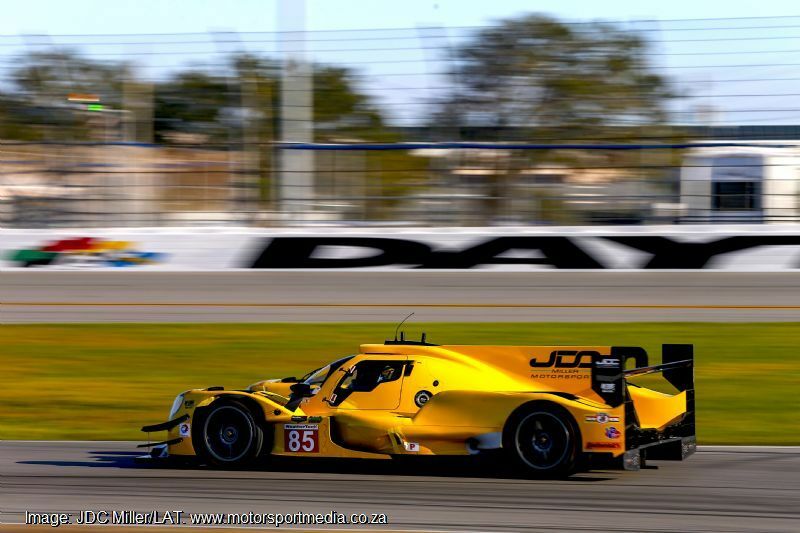 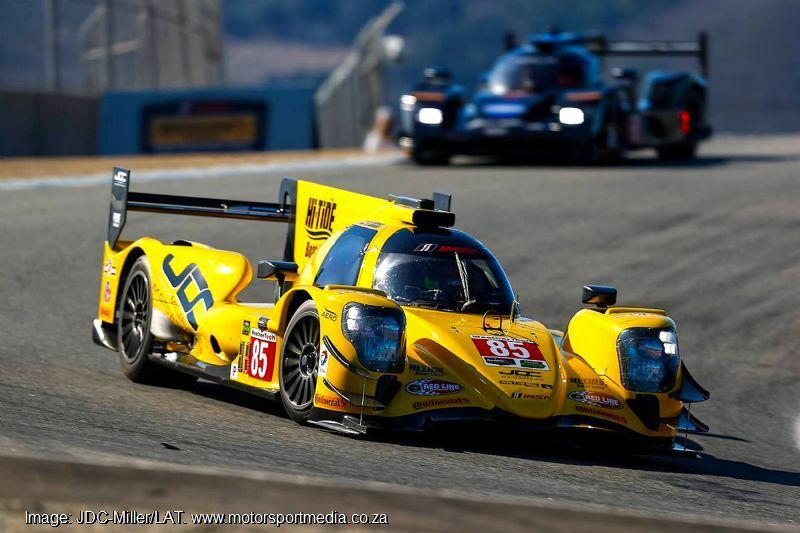 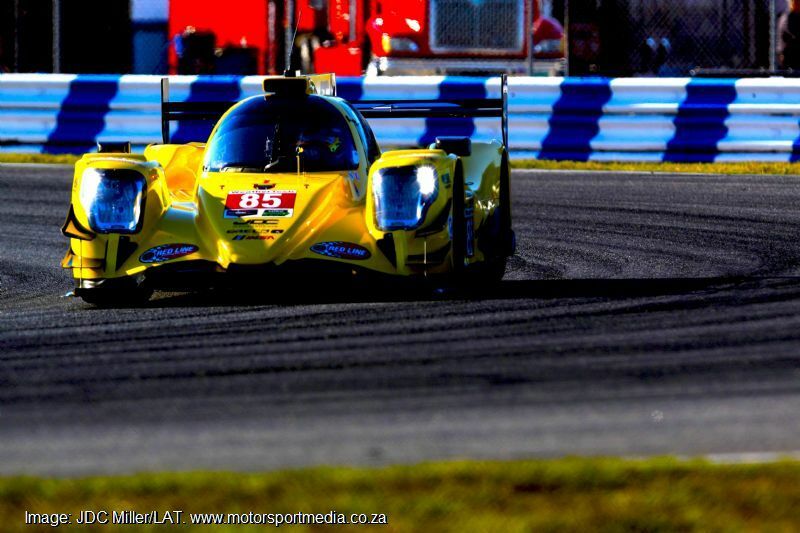 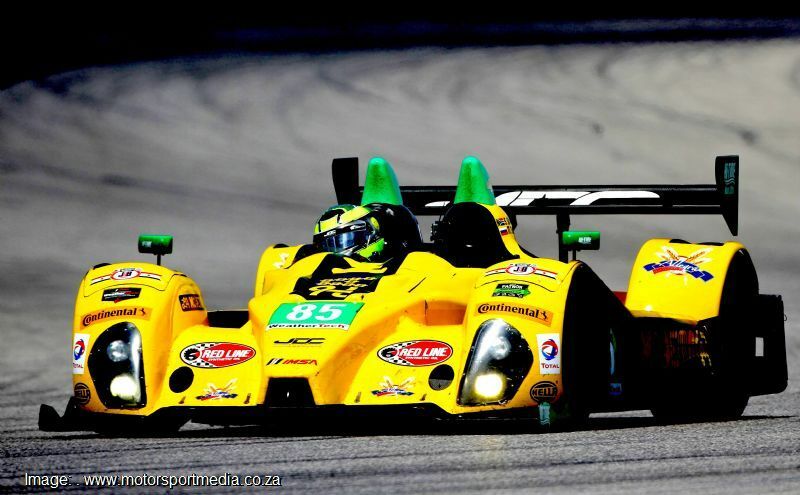 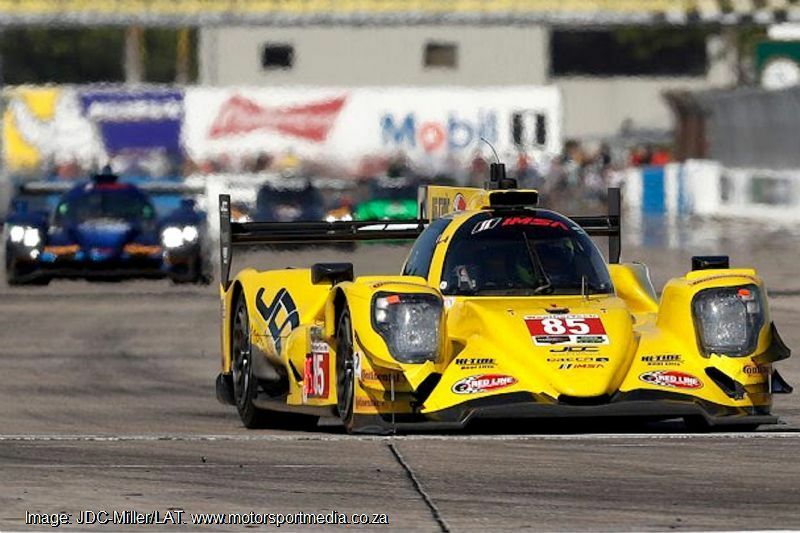 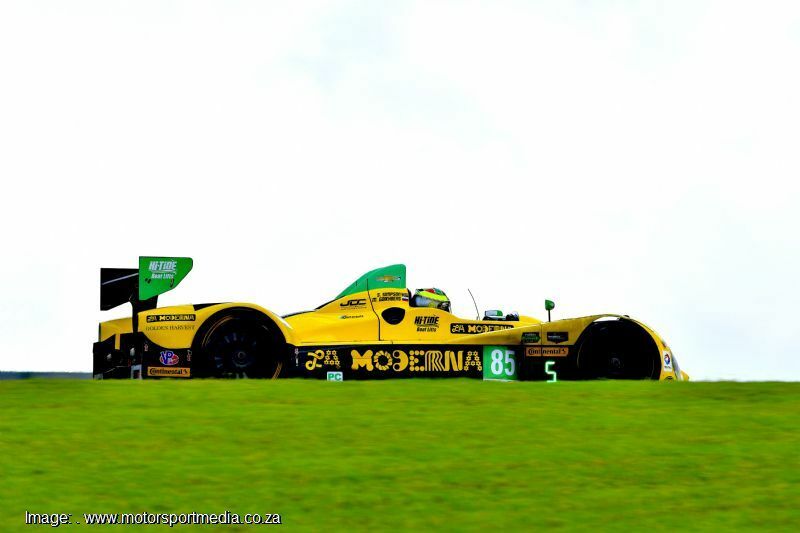 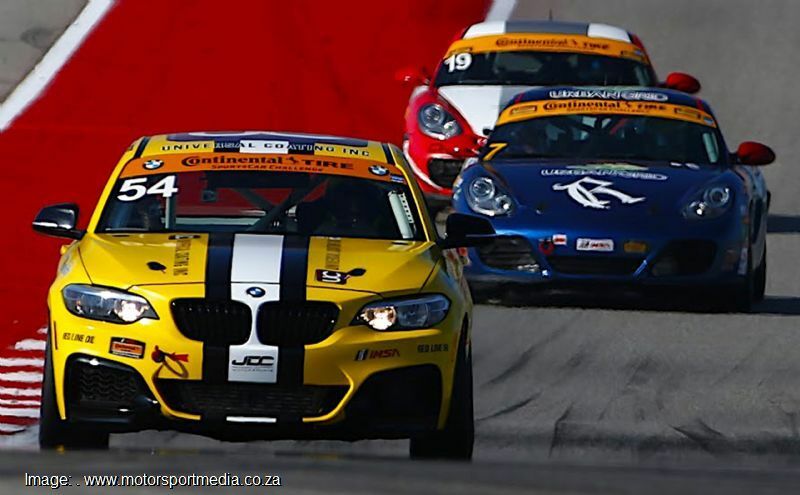 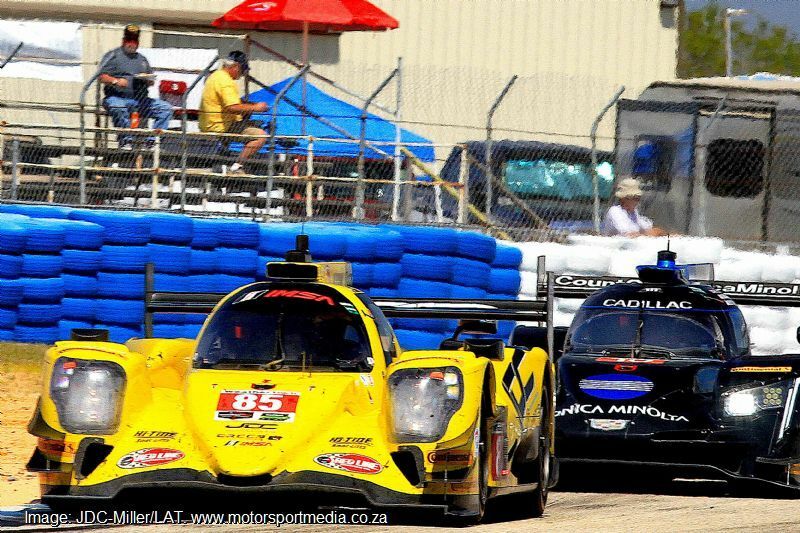 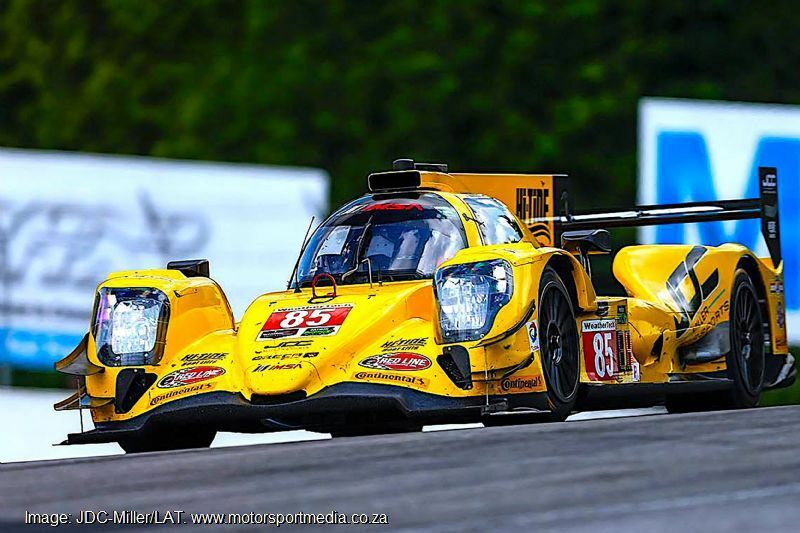 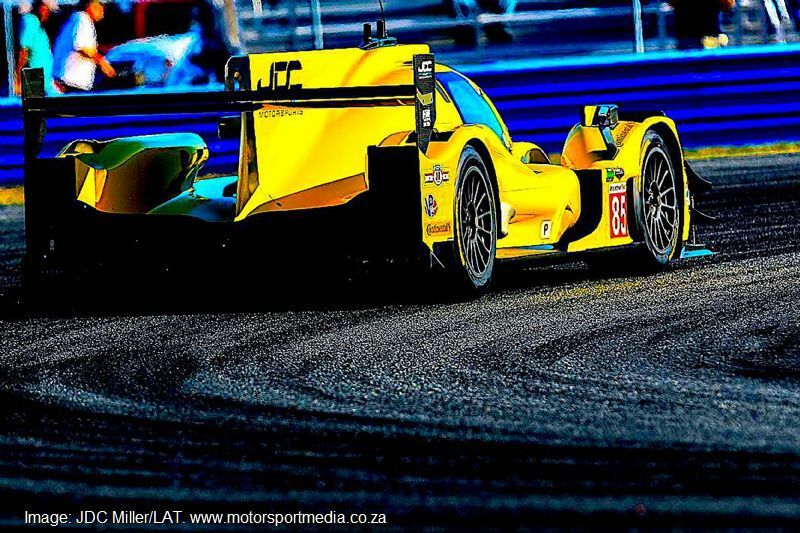 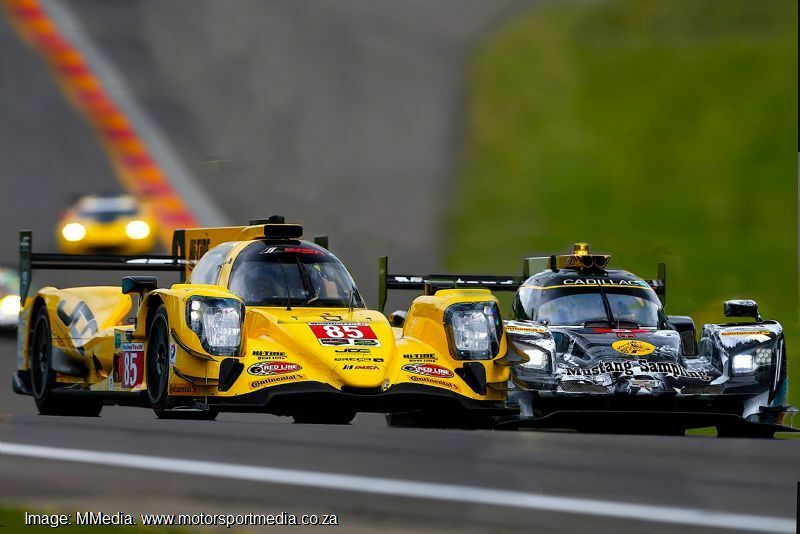 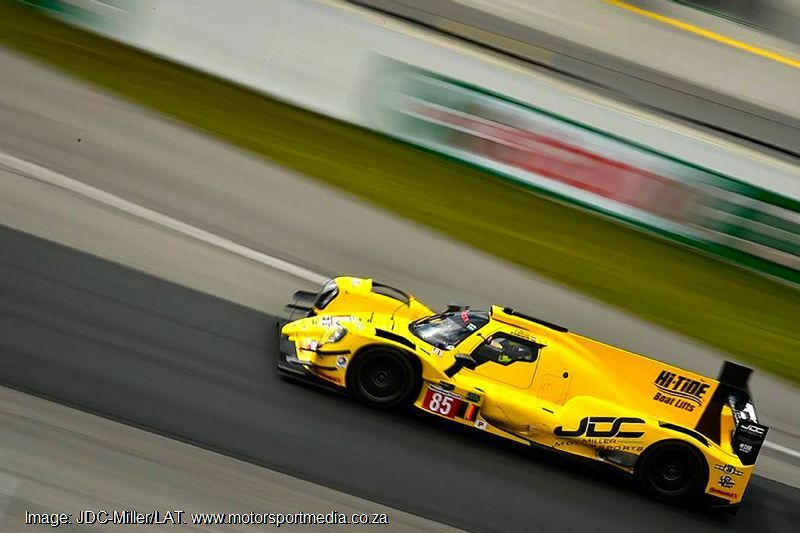 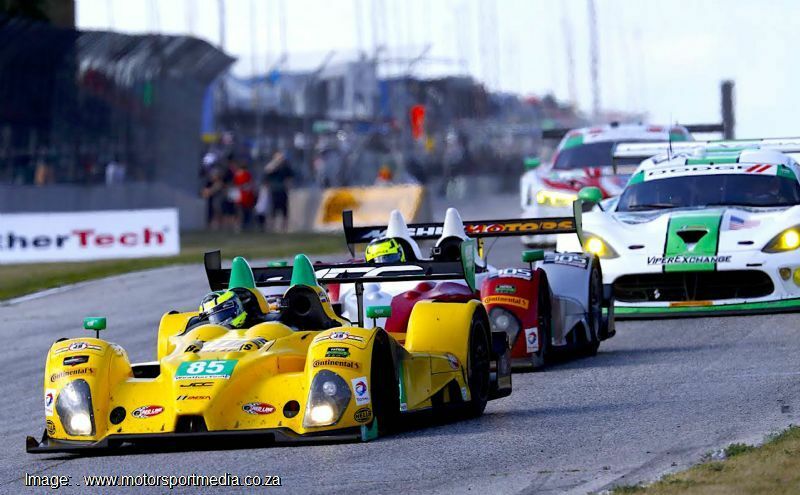 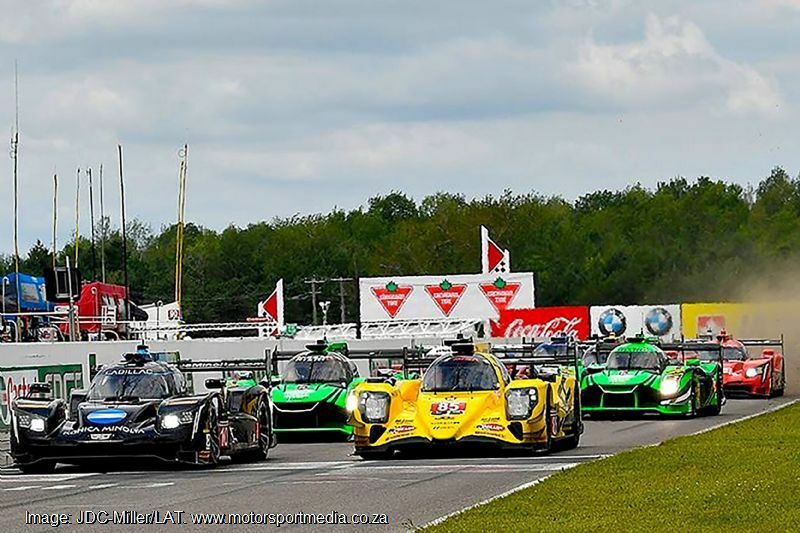 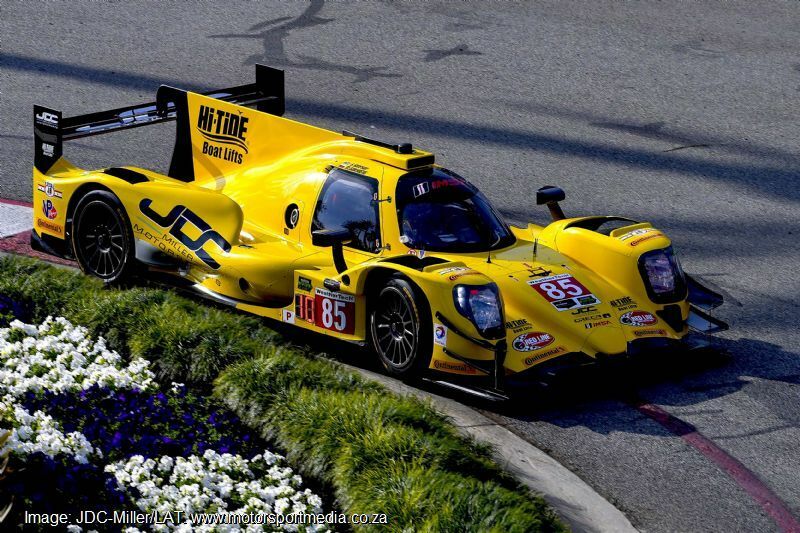 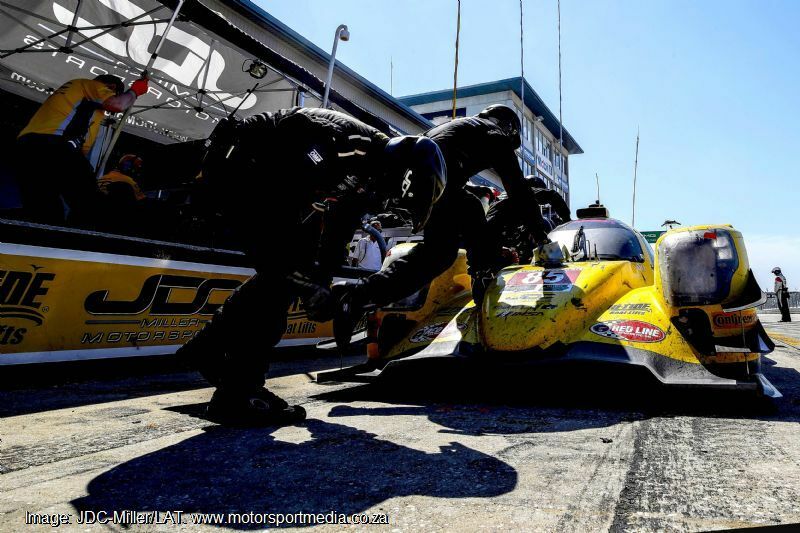 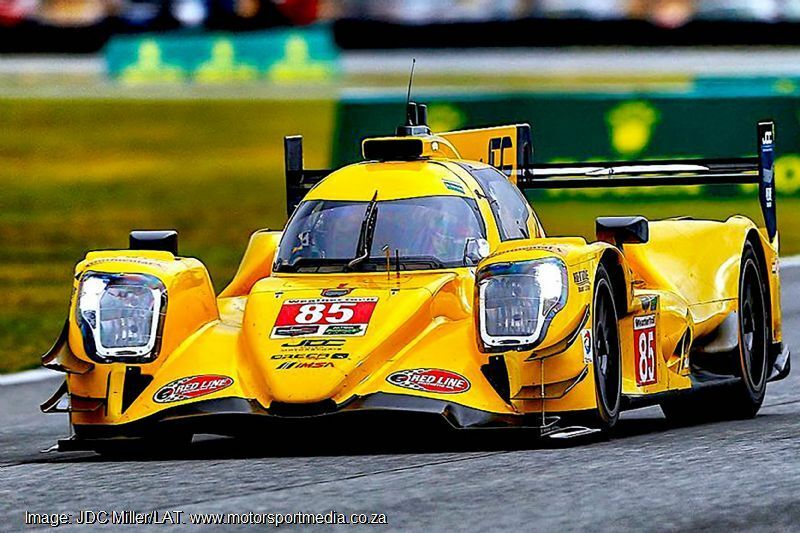 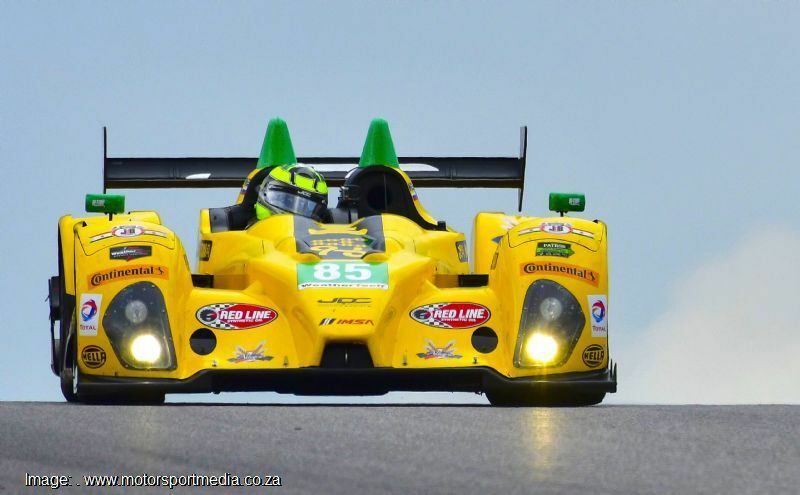 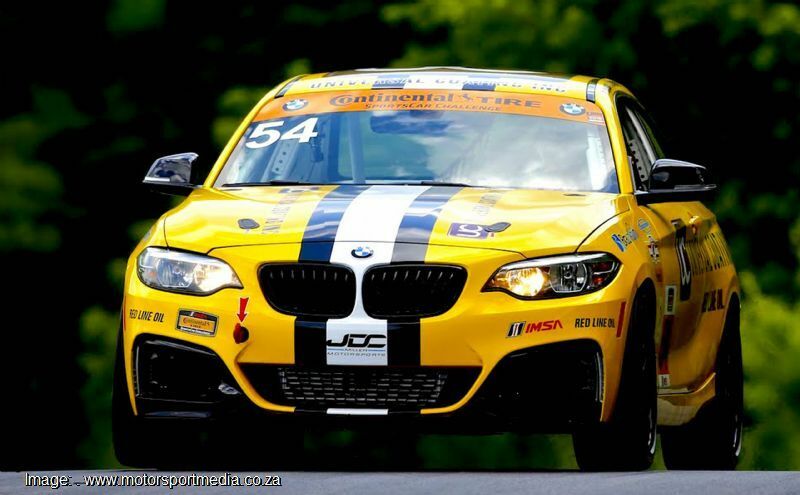 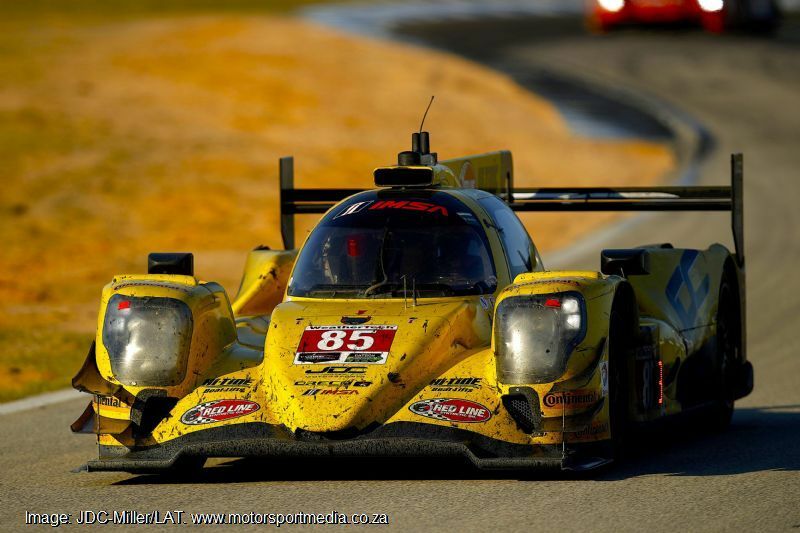 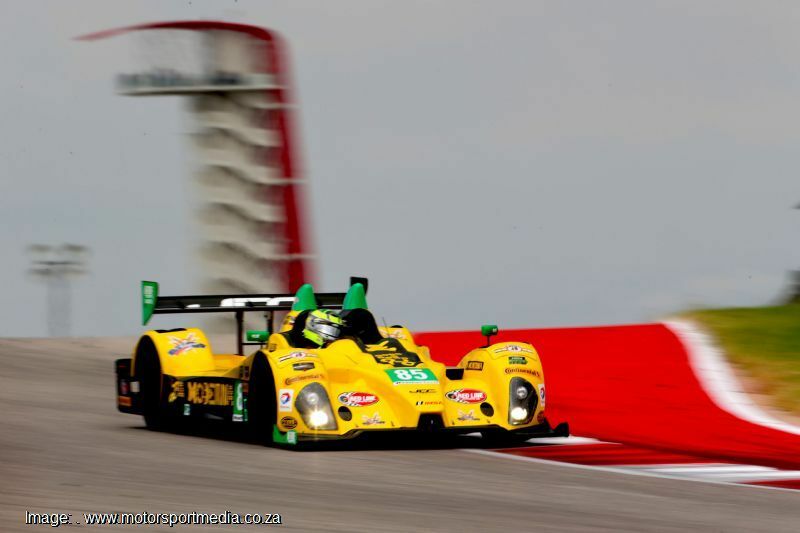 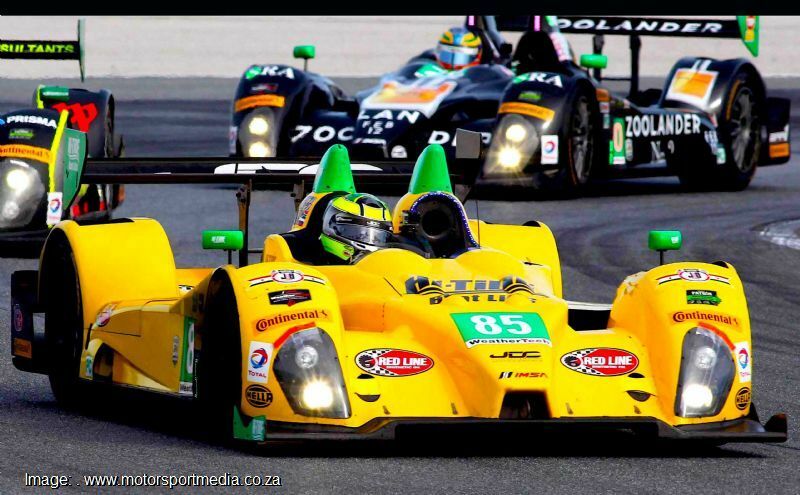 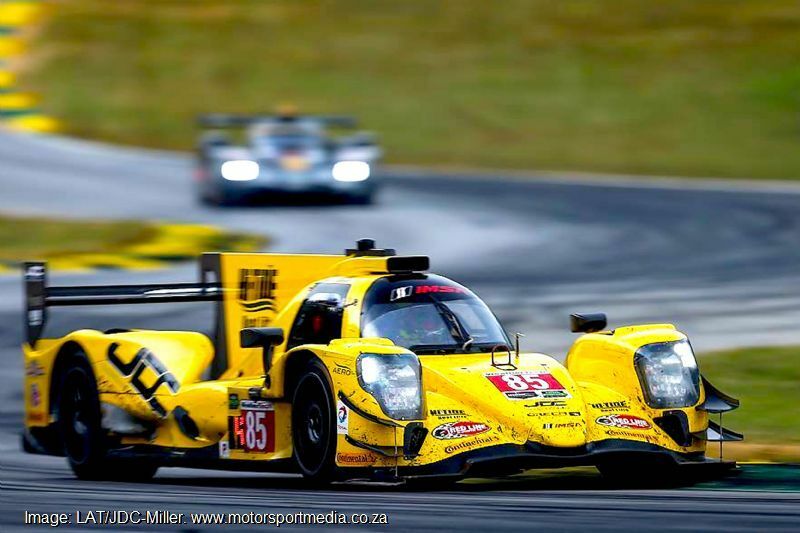 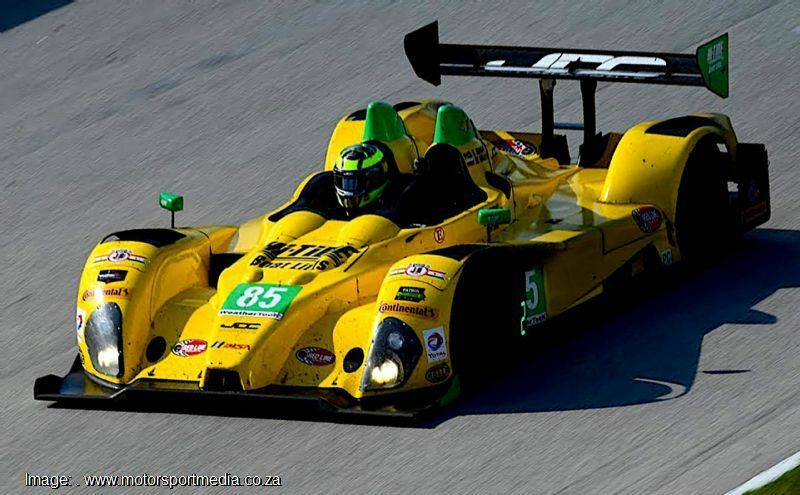 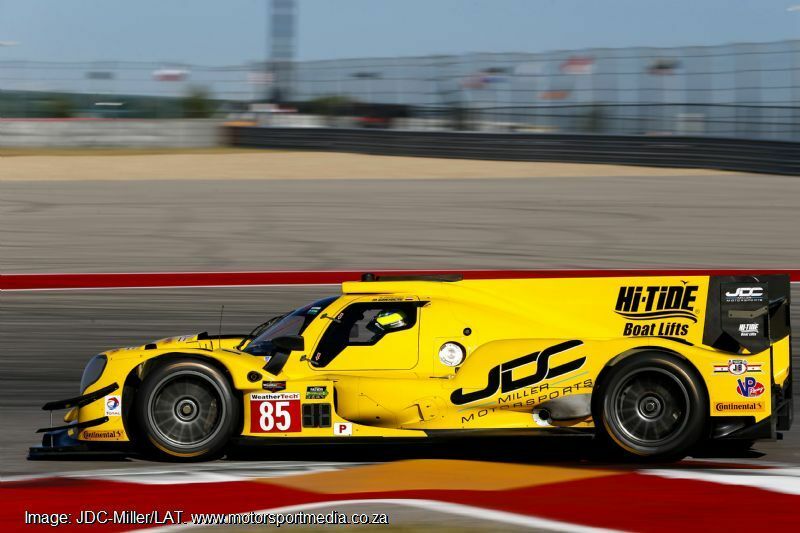 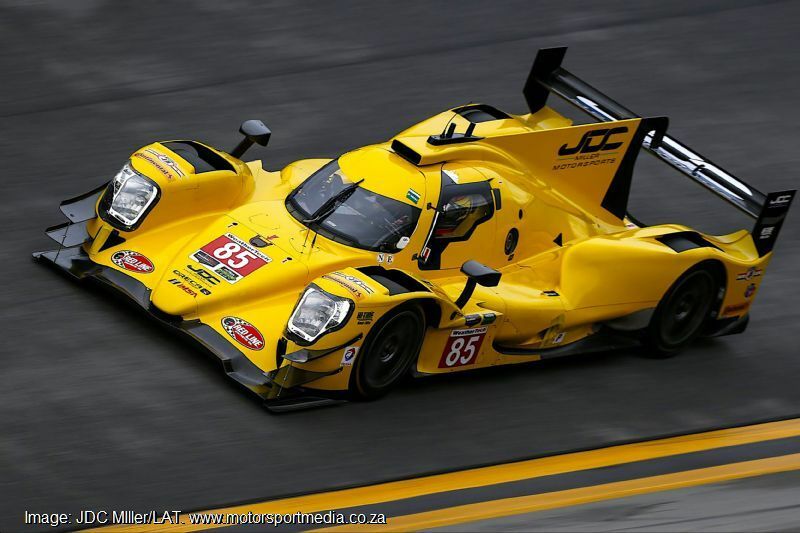 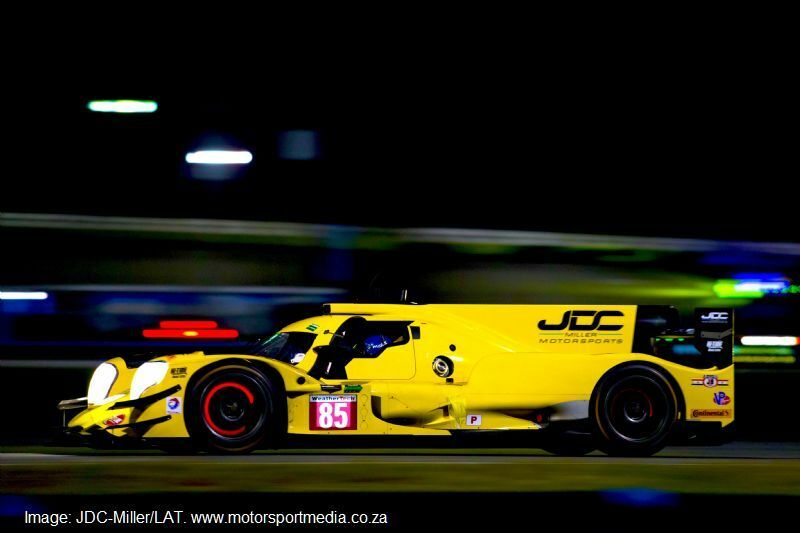 In 2014, after a challenging few years without any driving, Stephen was back in a full time race seat driving for JDC Miller Motorsports in the Tudor United Sport Car Championship - Prototype Challenge Class. 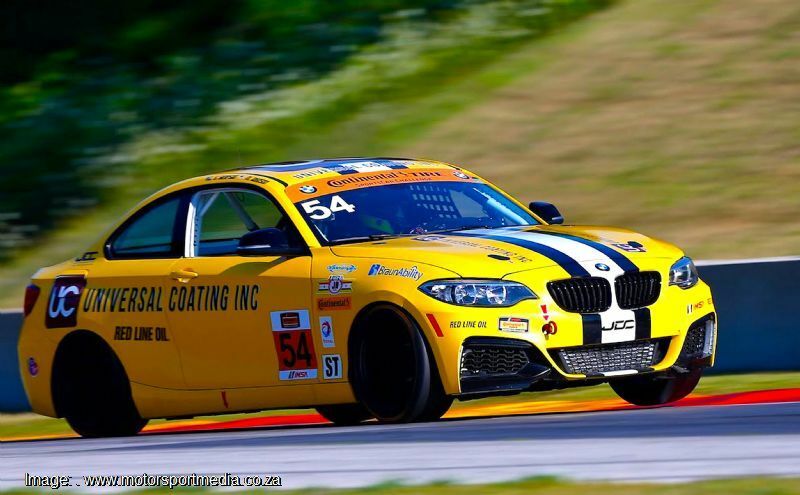 A highlight of the season was a 3rd place finish at Road America. 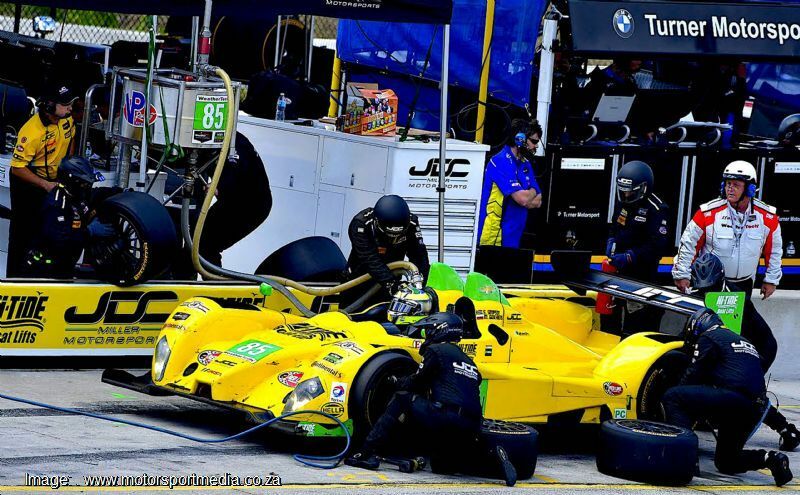 In 2015, Stephen raced in selected races in the Tudor United Sports Car Championship and finished 3rd at the Daytona 24 Hours, 2nd at Detroit and had a Pole Position at Lime Rock. 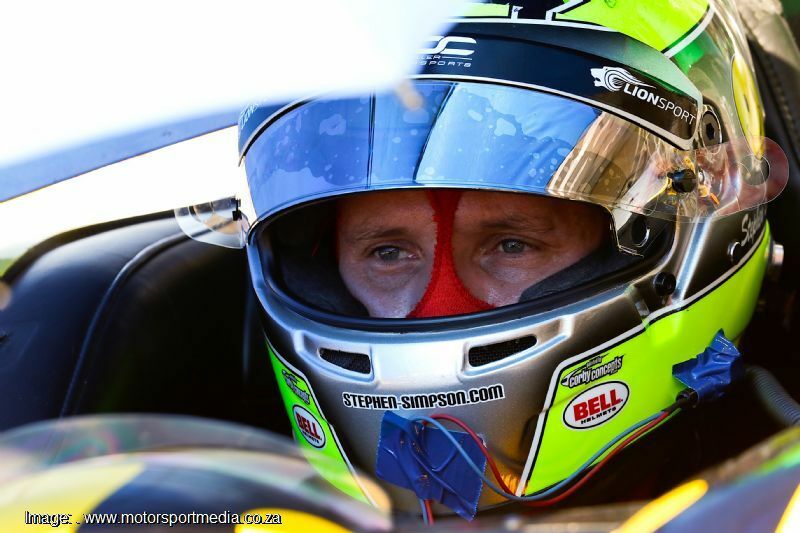 During 2015, Stephen was also a race driver for LAP Motorsports, the official team of MINI USA. 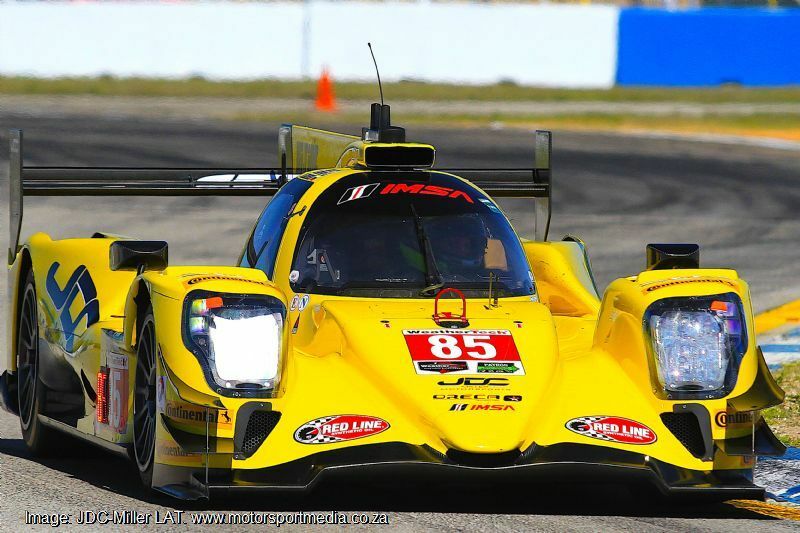 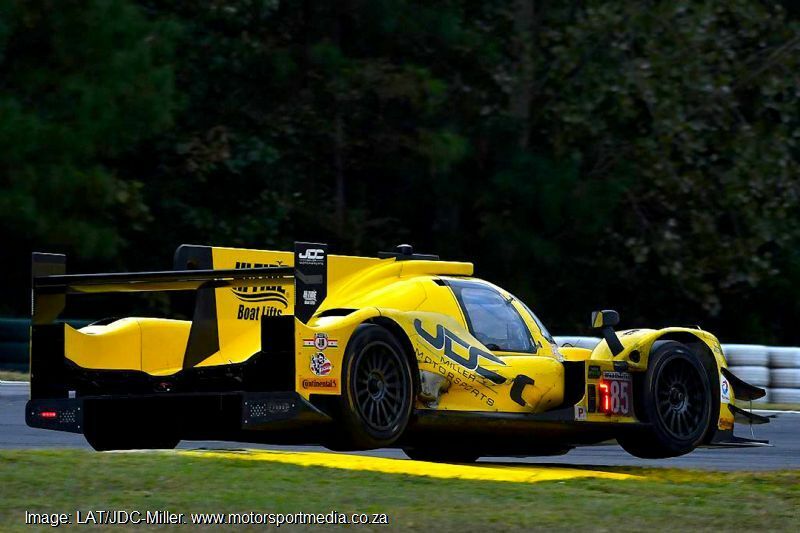 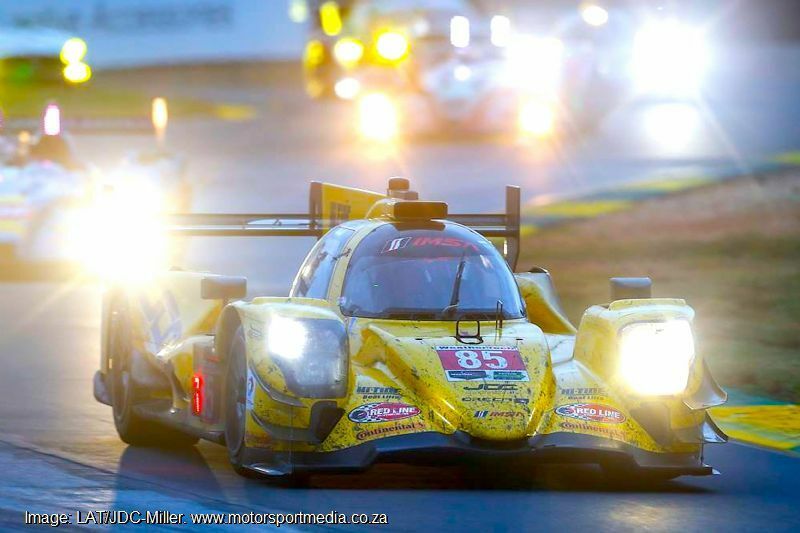 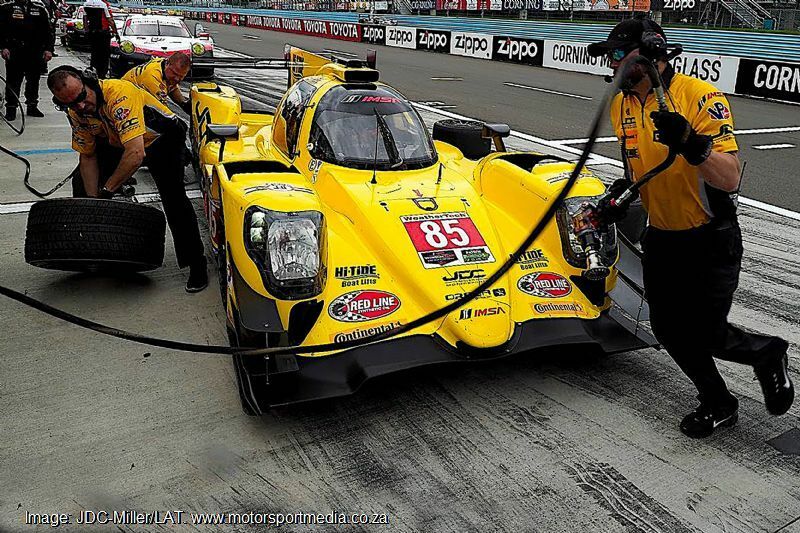 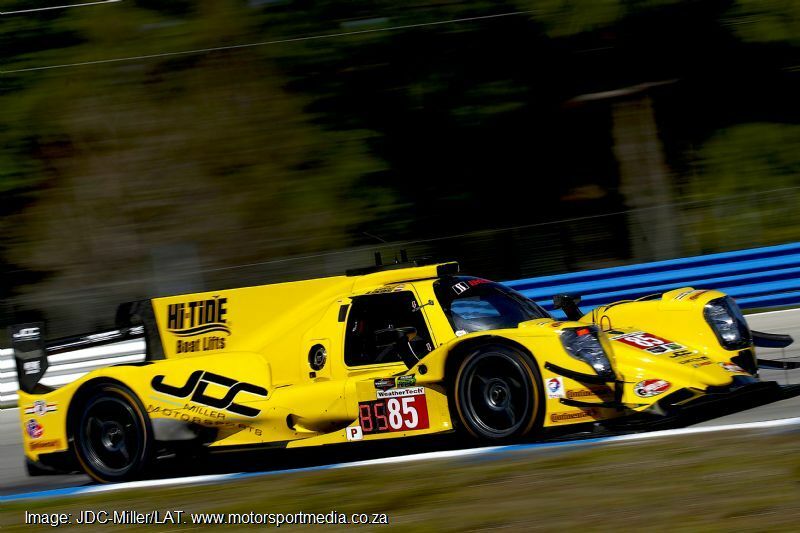 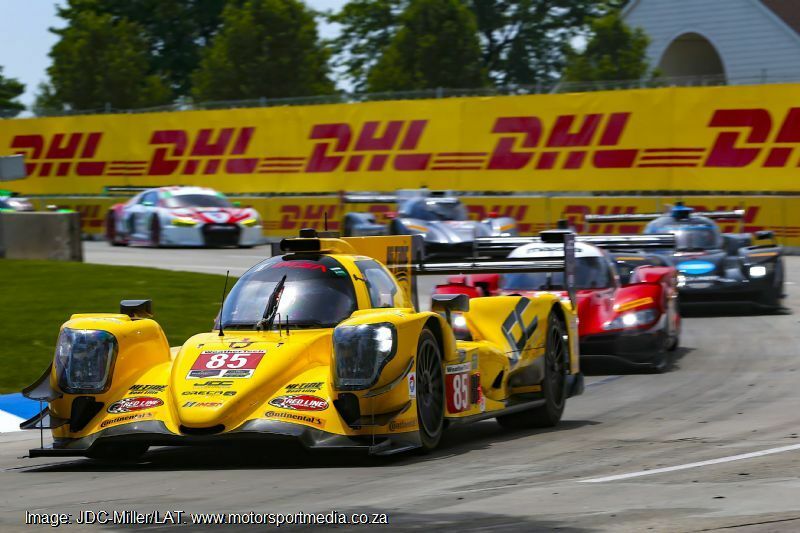 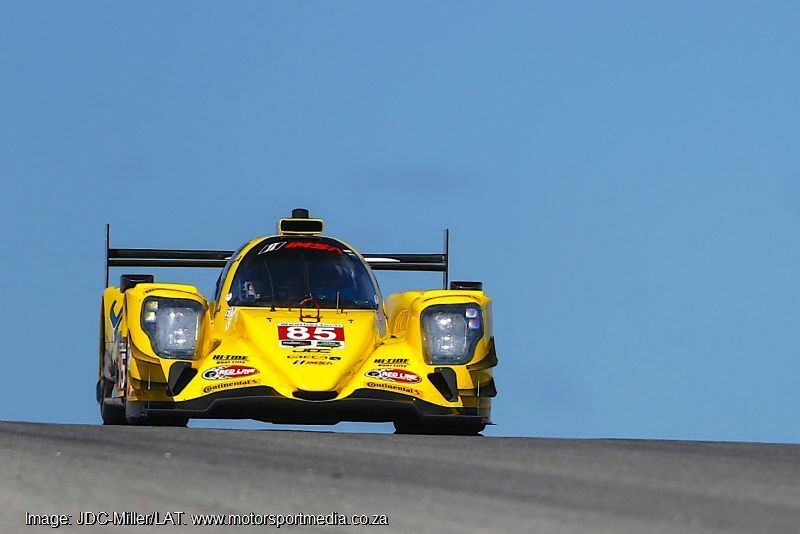 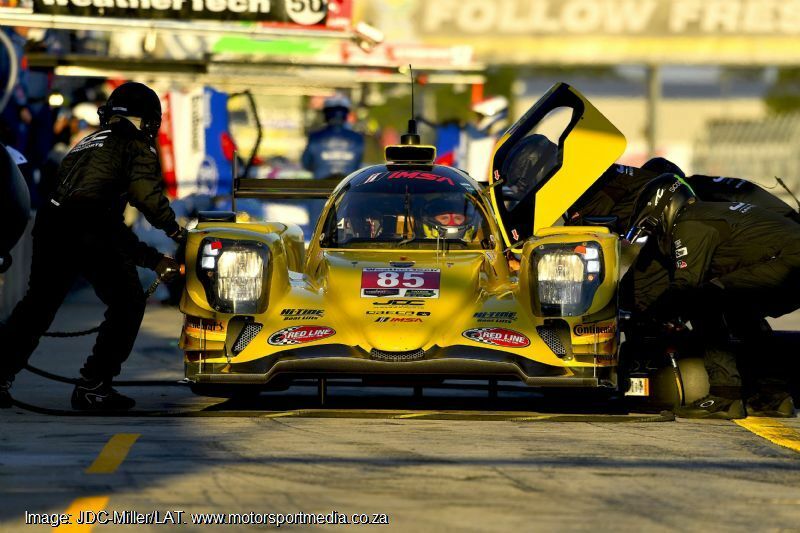 In 2016, Stephen raced in the JDC Miller Motorsport’s ORECA Chevrolet in the IMSA WeatherTech Championship in the PC class. 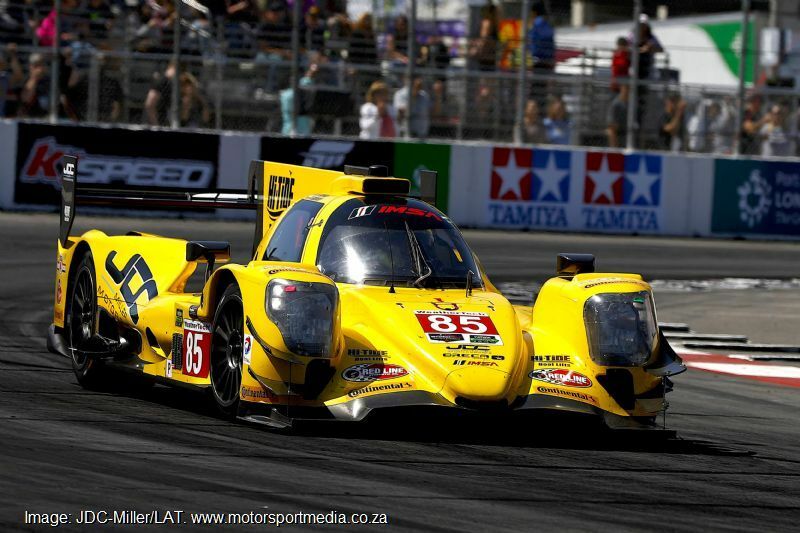 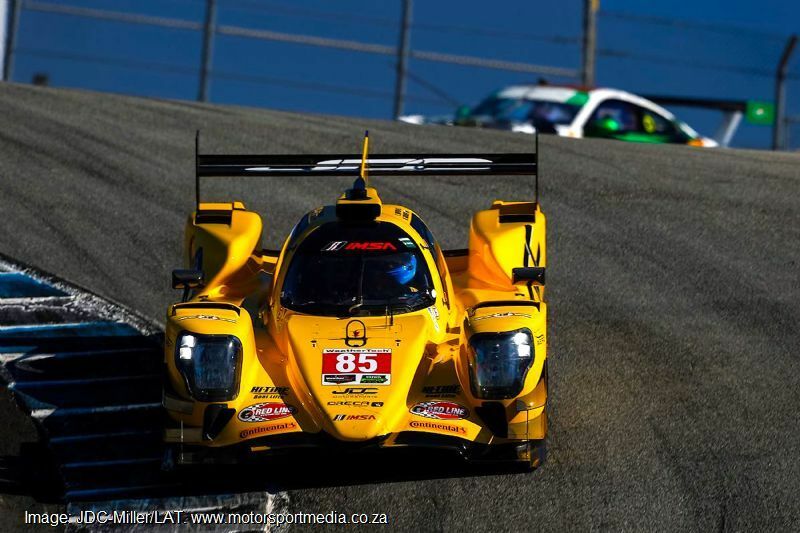 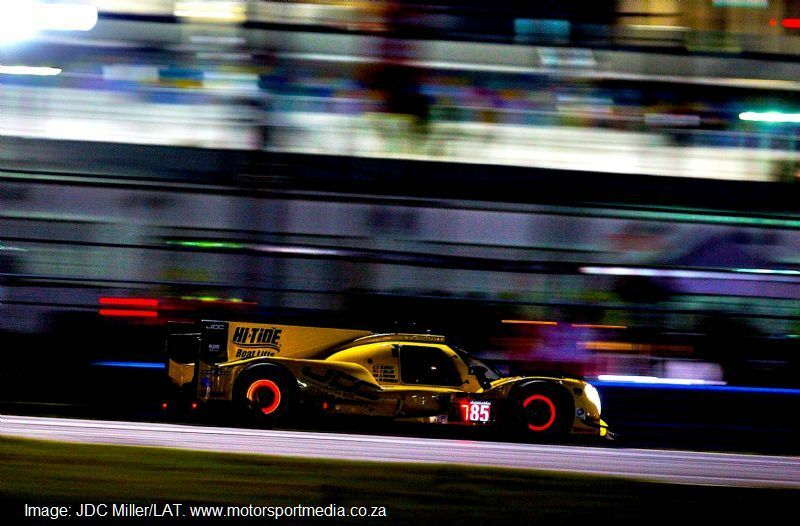 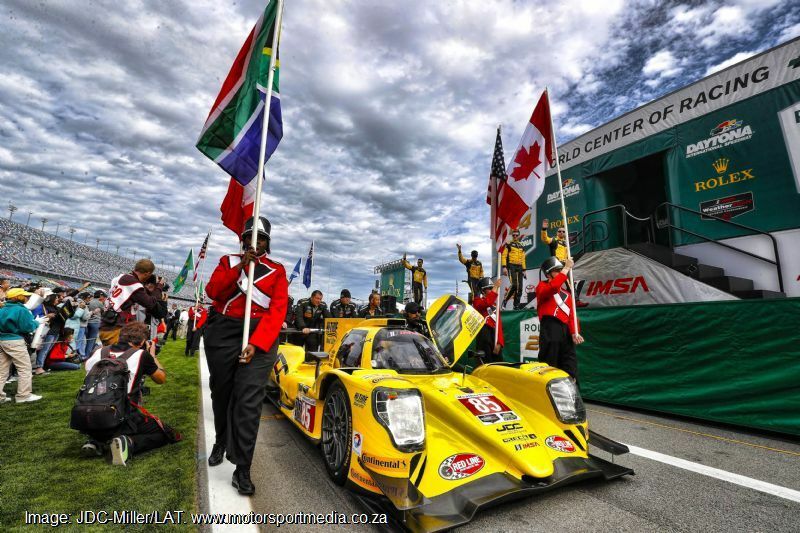 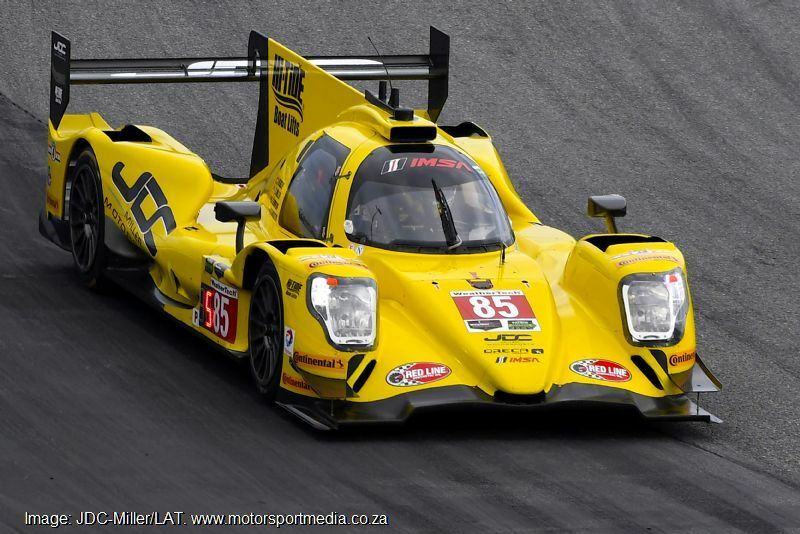 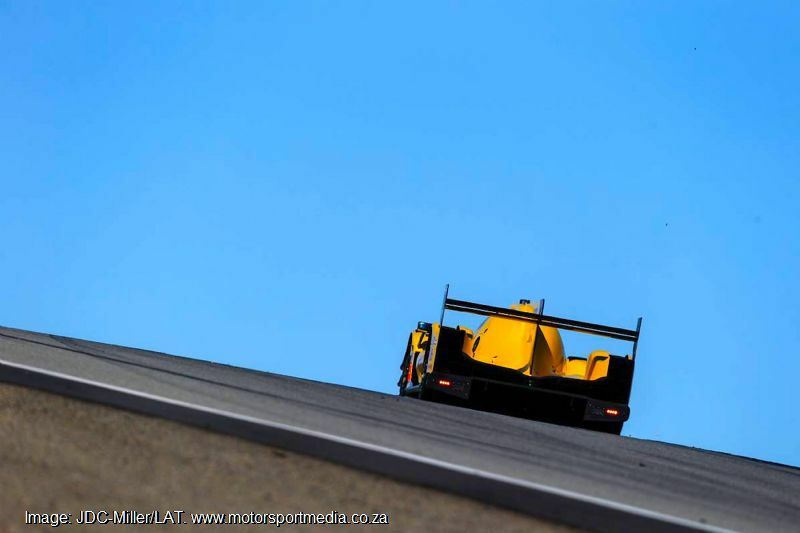 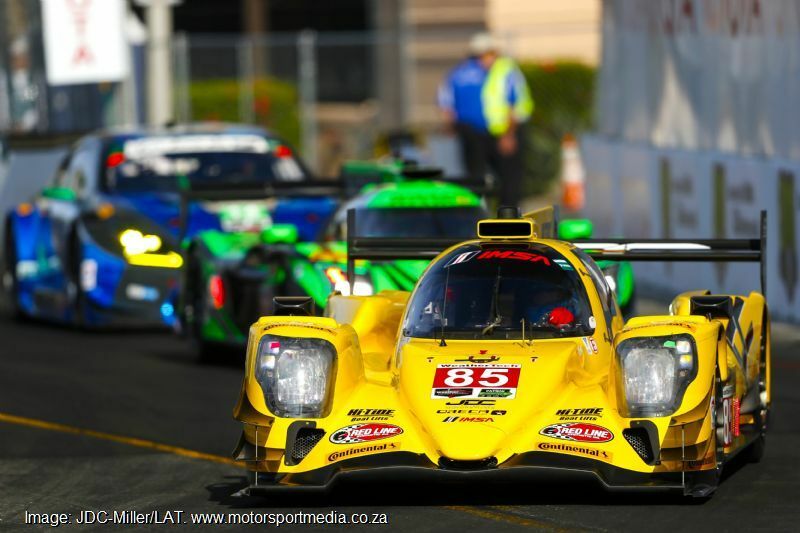 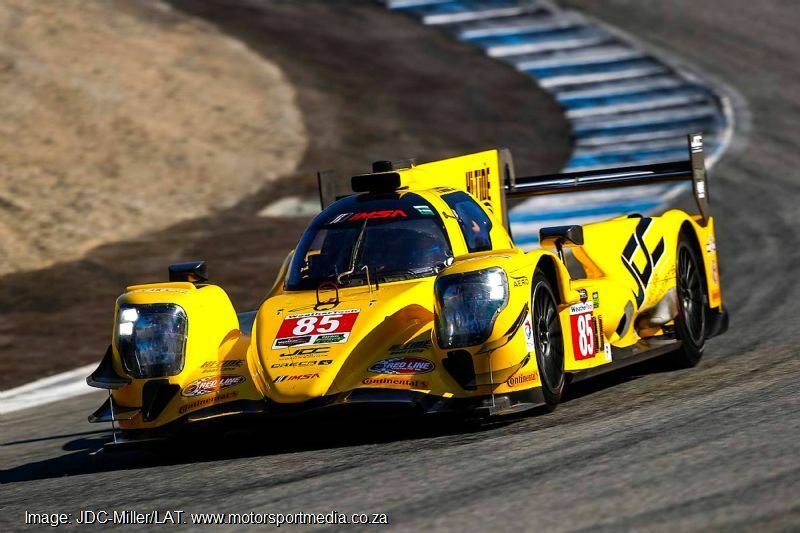 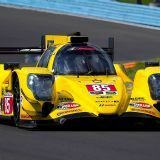 For 2017, Stephen, who will share the brand new LMP2 specification coupe Prototype racer with regular teammate, Russo-Canadian Misha Goikhberg, with whom Simpson ended third in the PC class of the IMSA WeatherTech Championship last year. 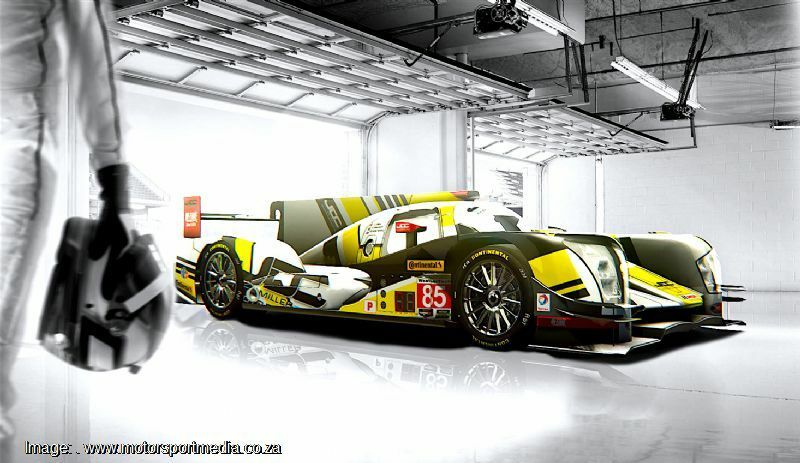 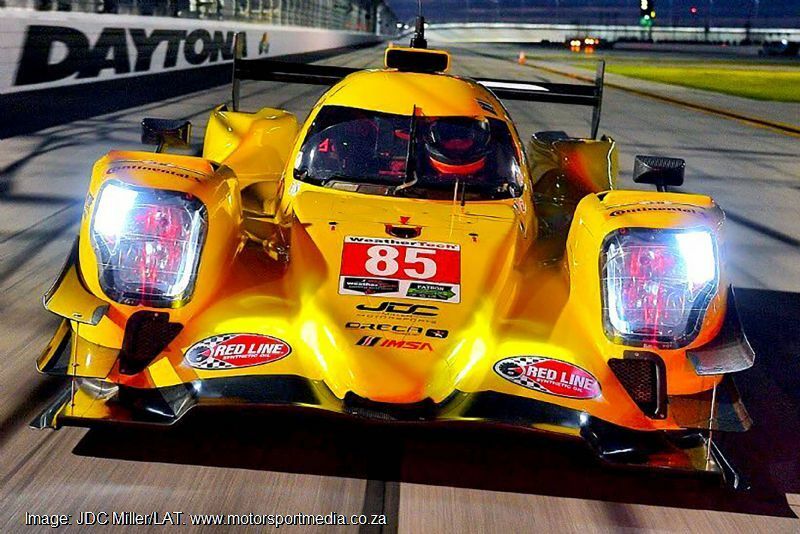 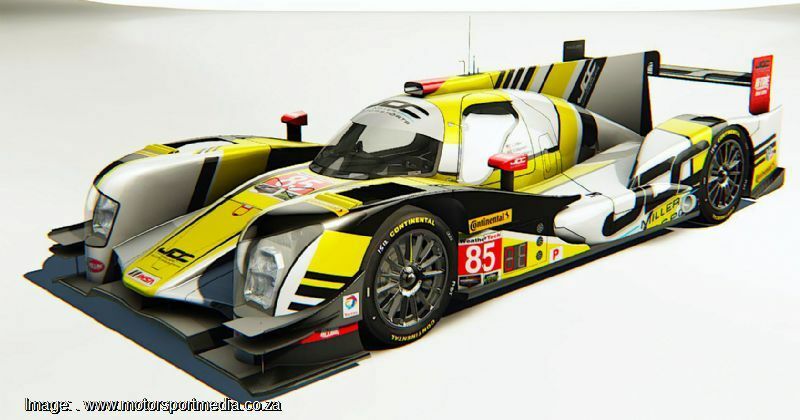 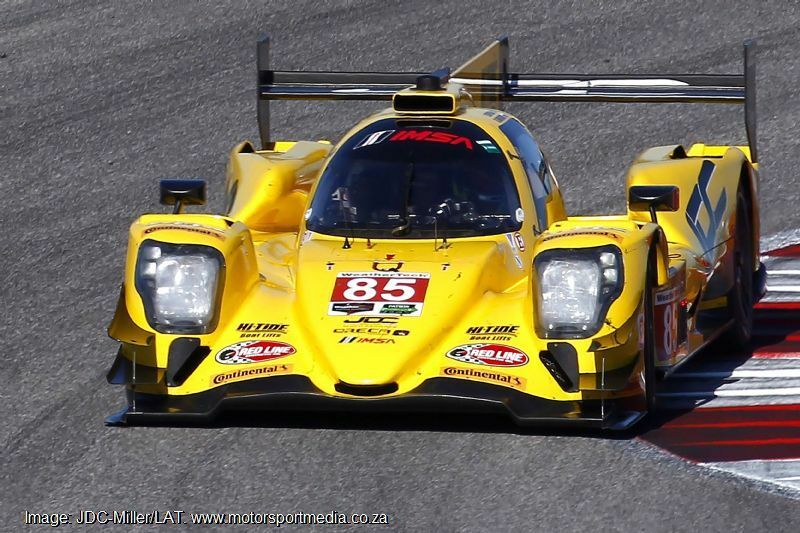 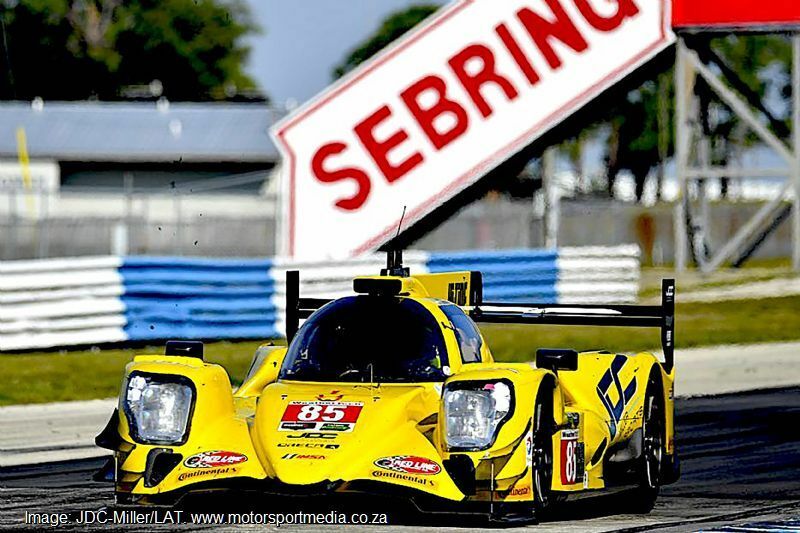 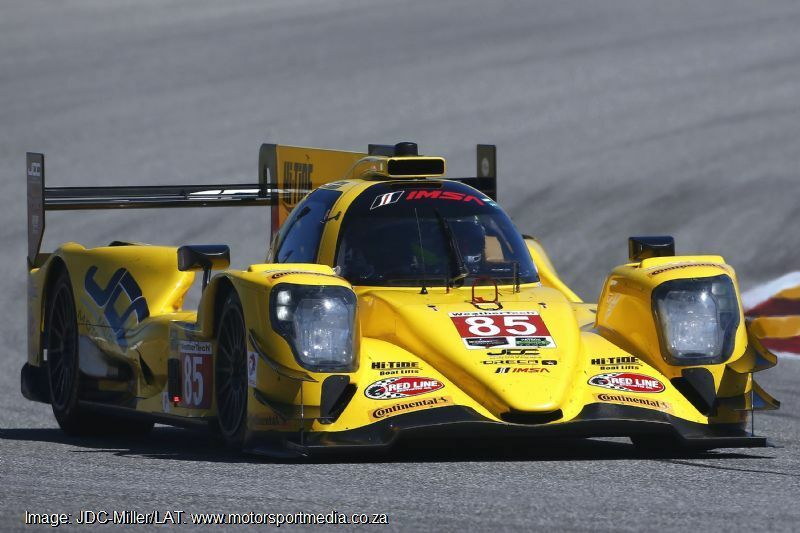 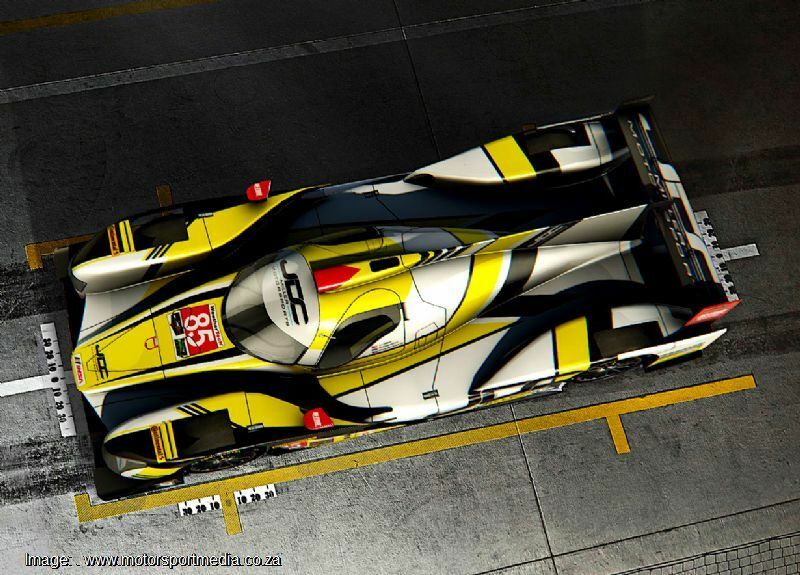 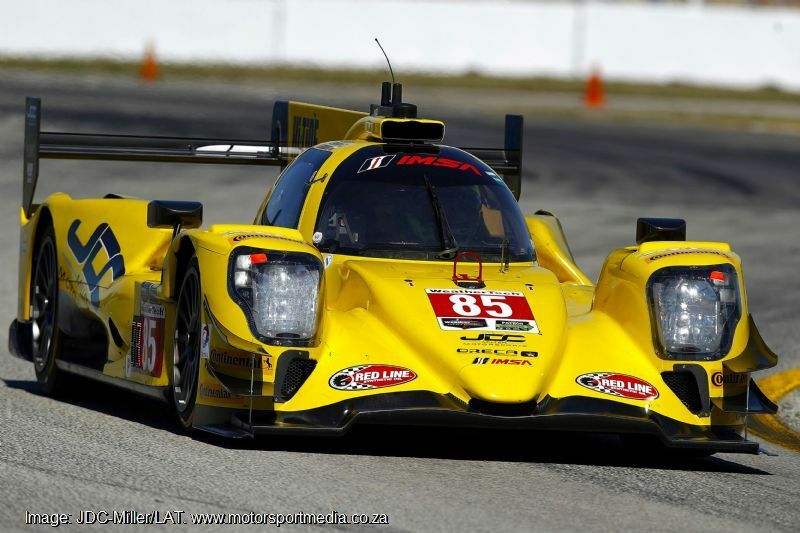 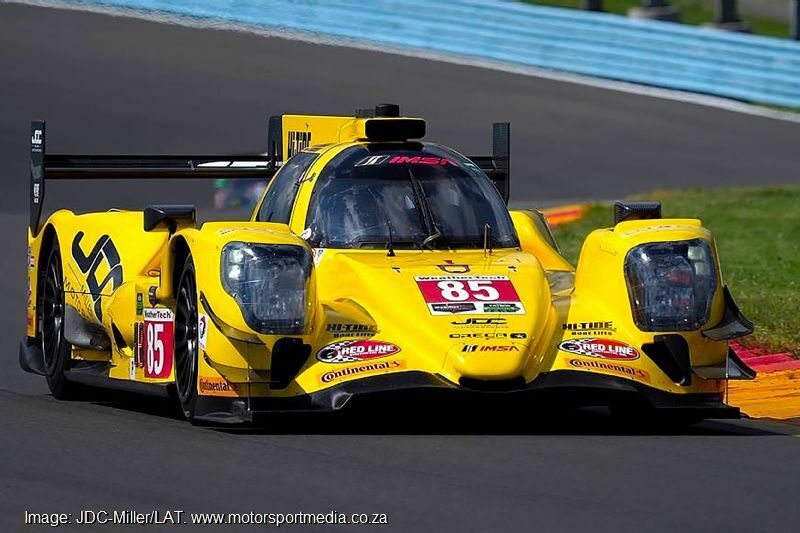 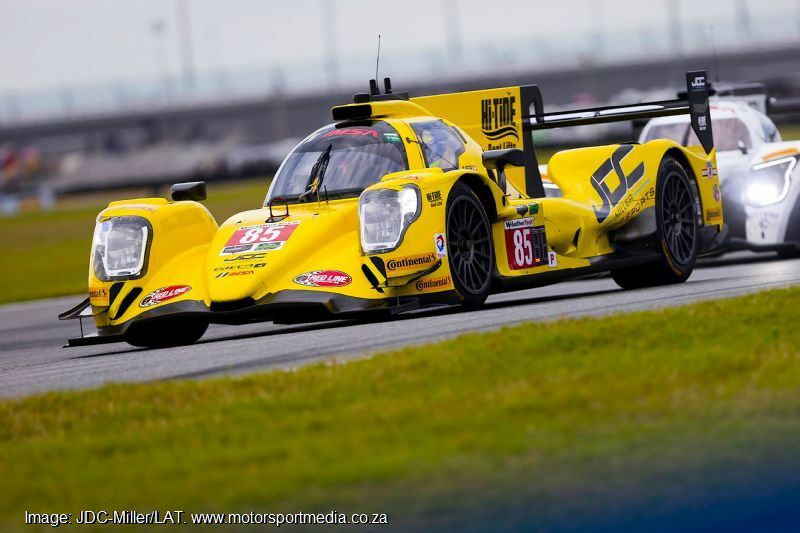 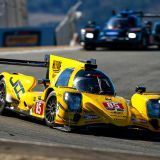 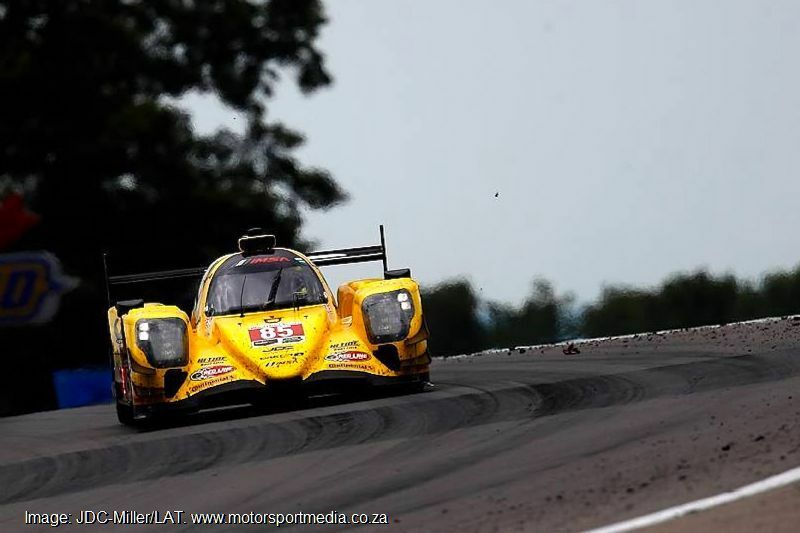 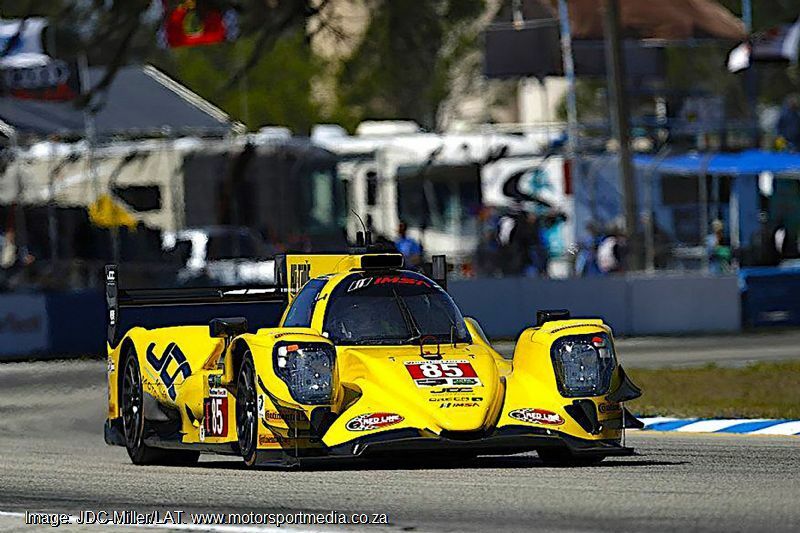 They will share with US driver Chris Miller and Swiss WEC ace Mathias Beche in the ORECA 07 Gibson sports prototype, racing in the top IMSA prototype class this year. 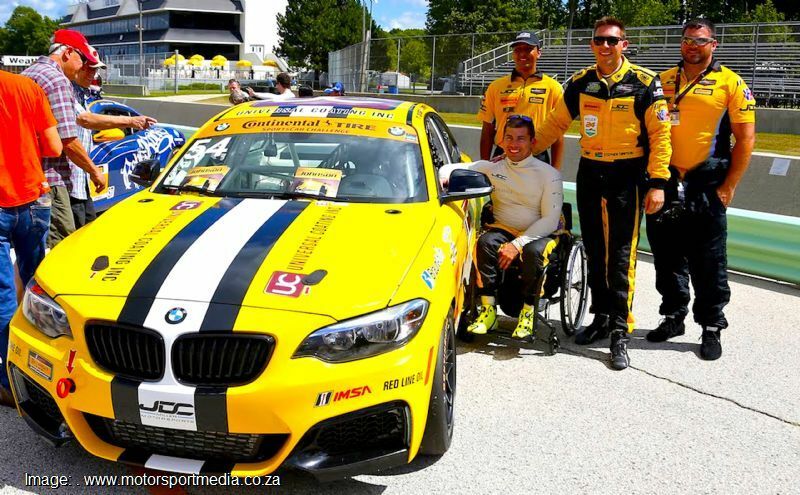 Stephen will also race in the Continental Tire Series with paralyzed co-driver Michael Johnson in the BMW 228i, the pair shared last year.